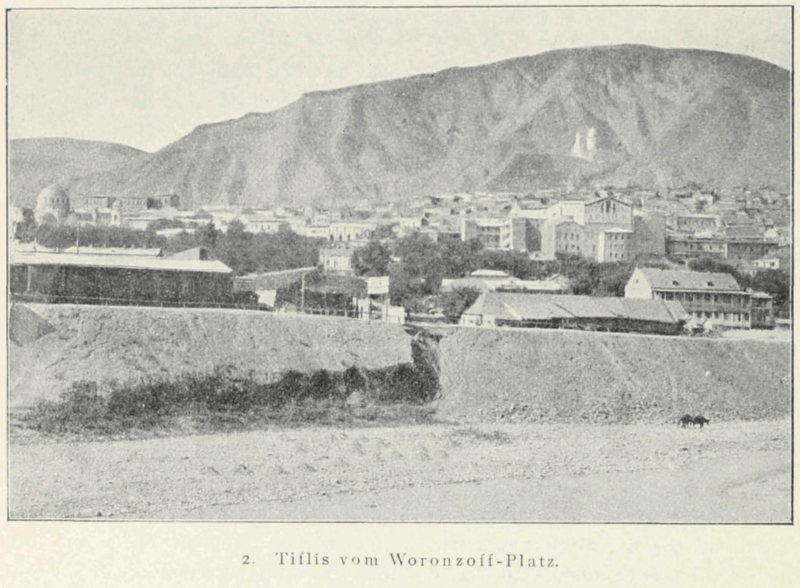 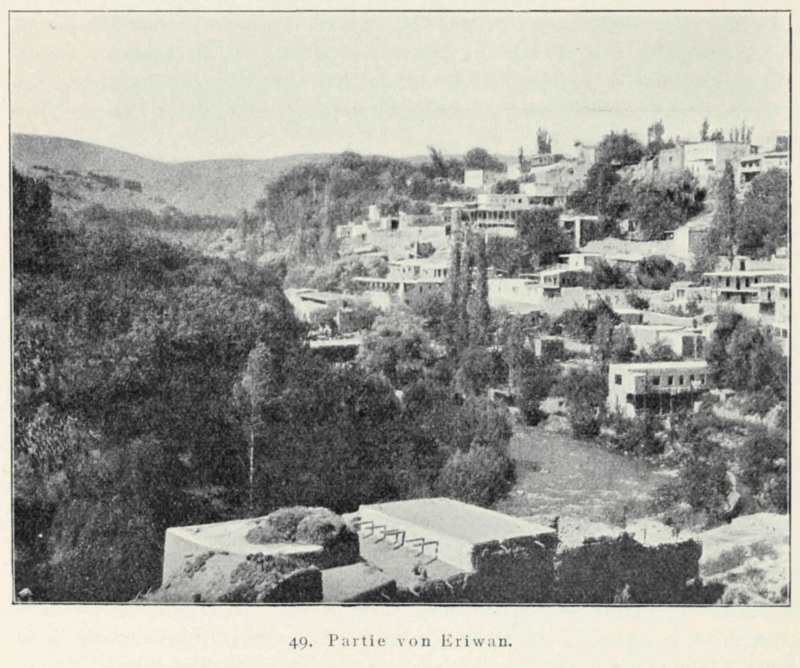 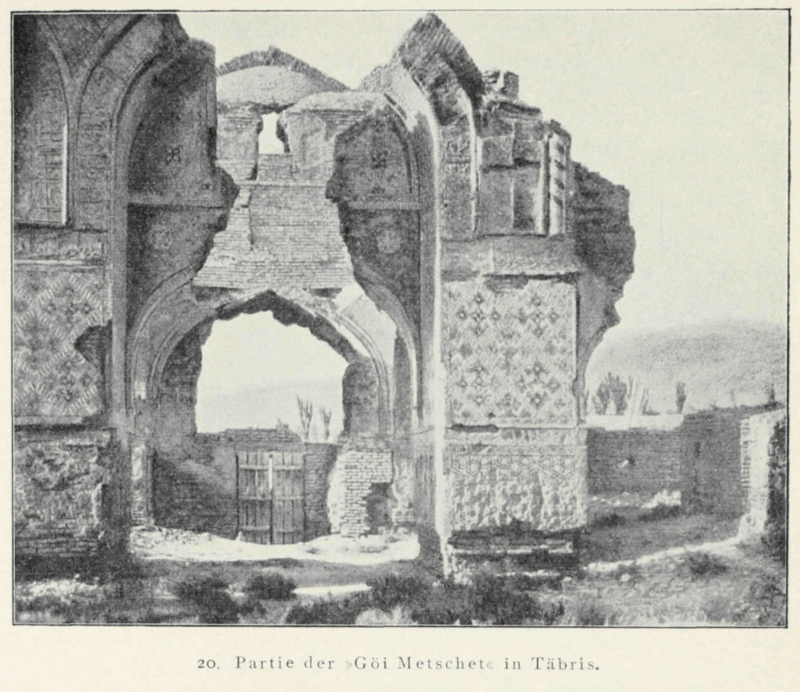 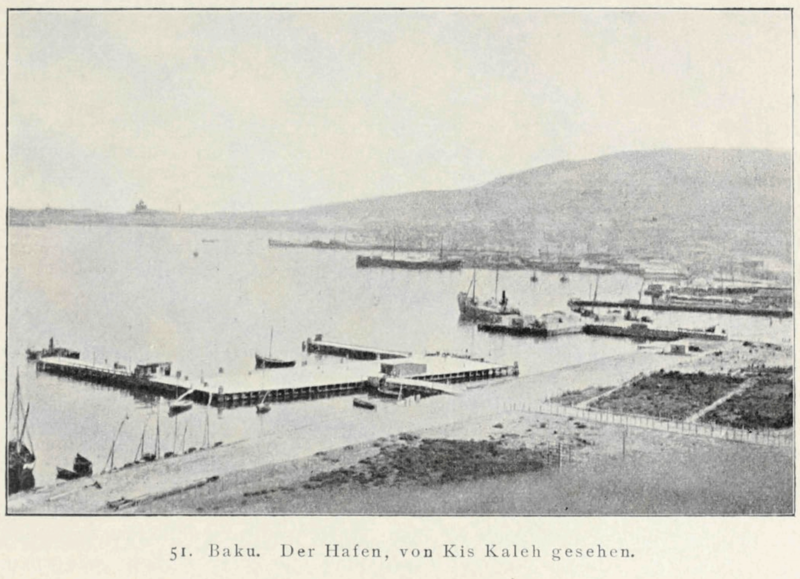 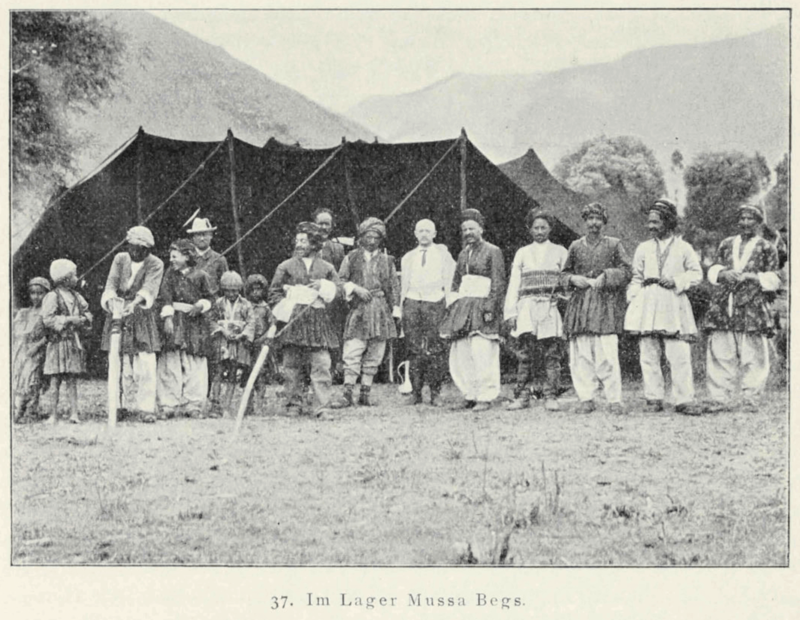 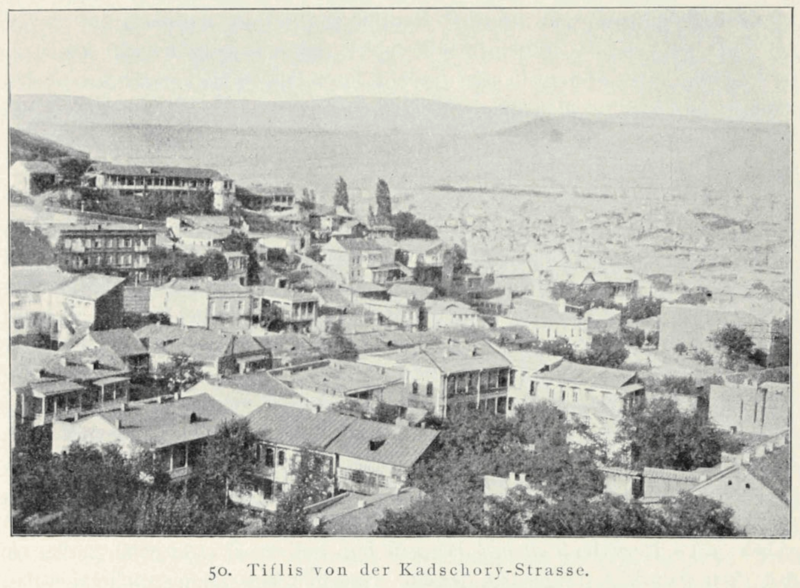 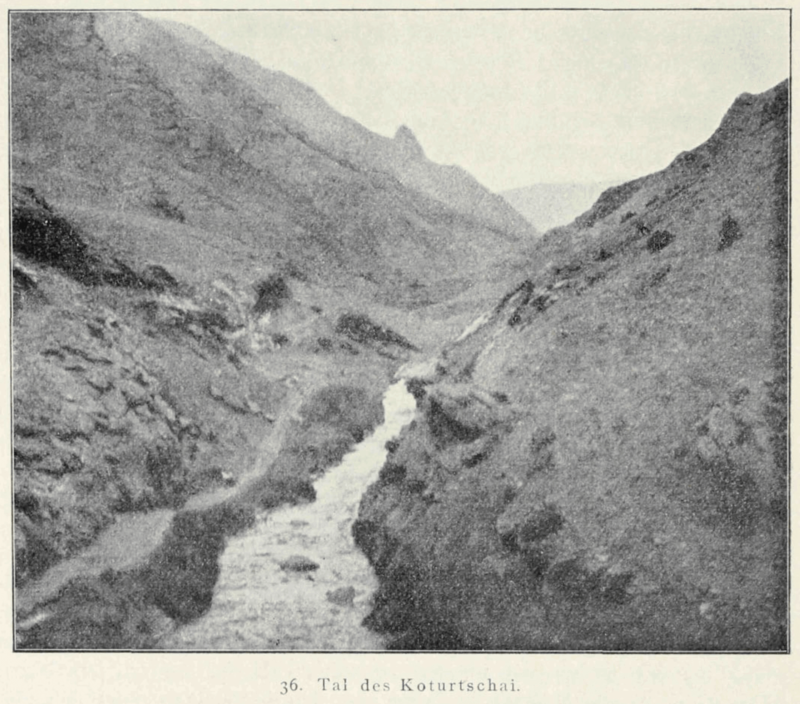 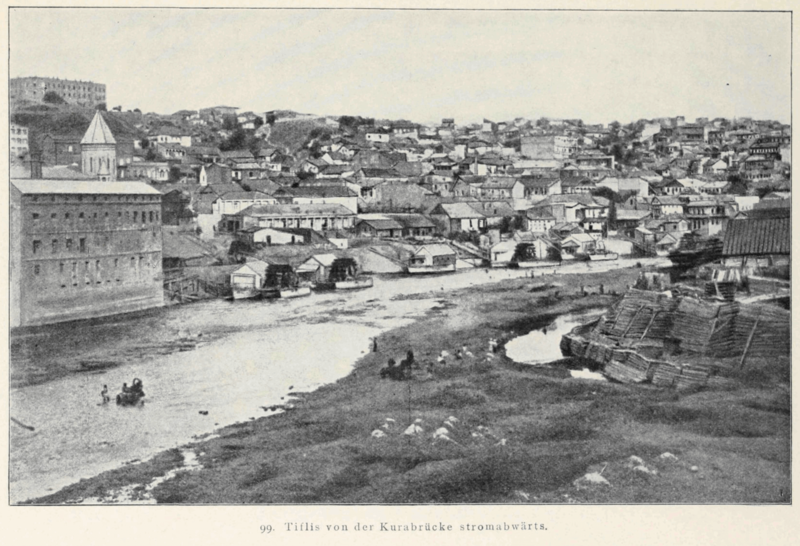 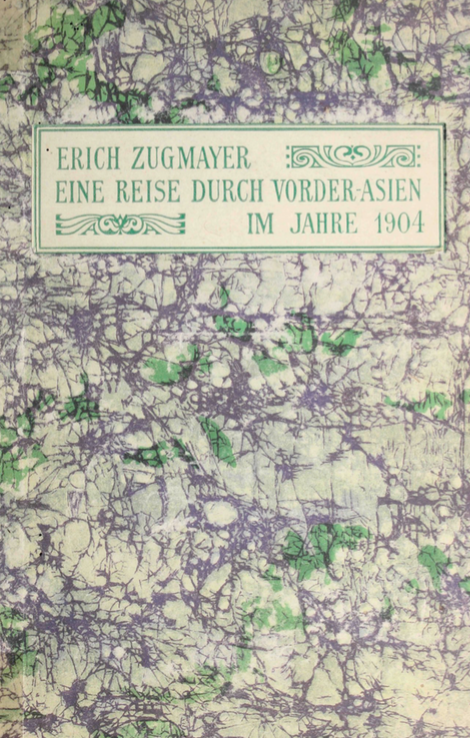 The author of this volume describes his travels from Vienna to Tbilisi through Russian Transcaucasia. 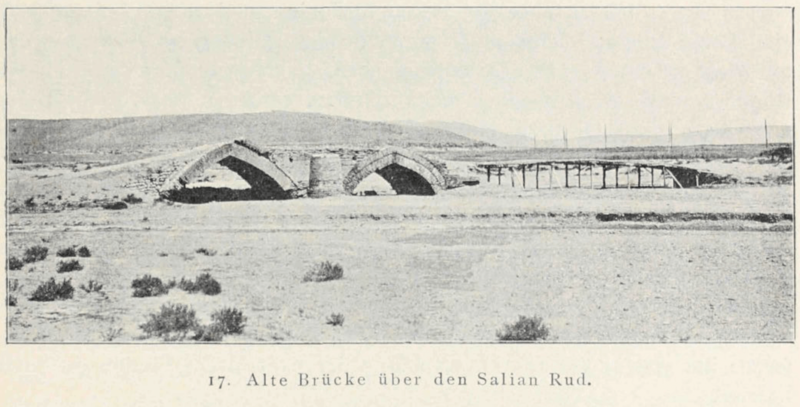 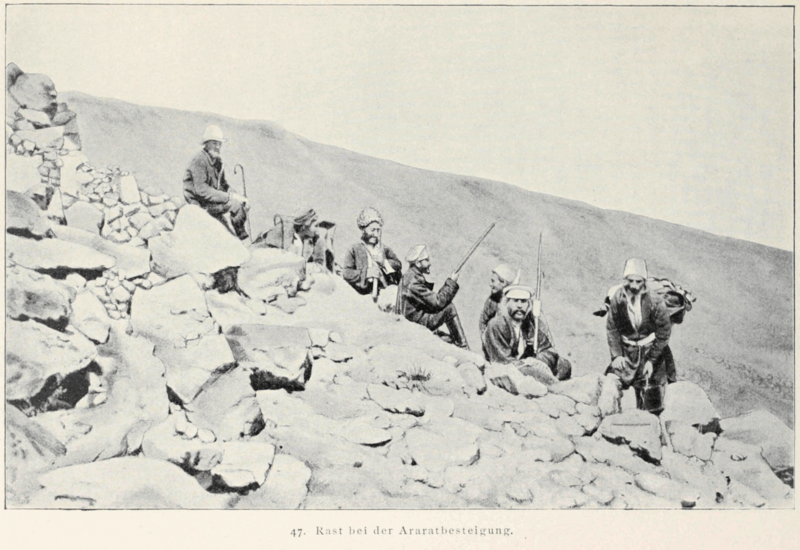 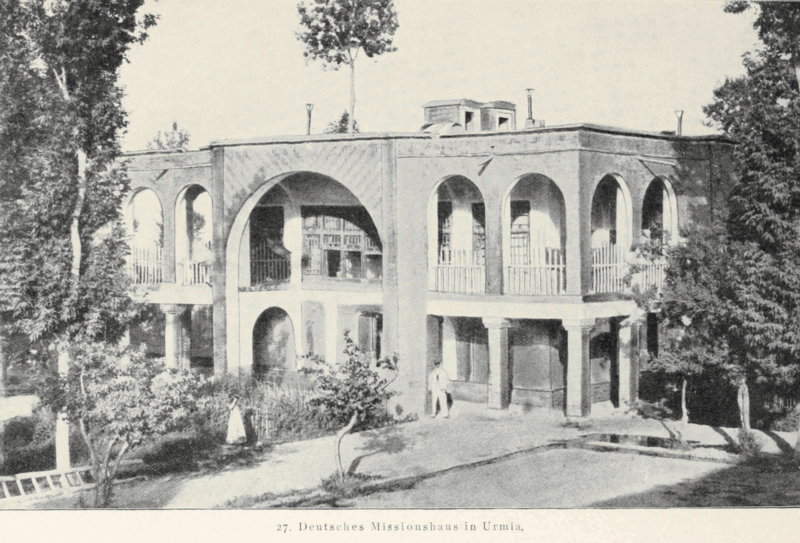 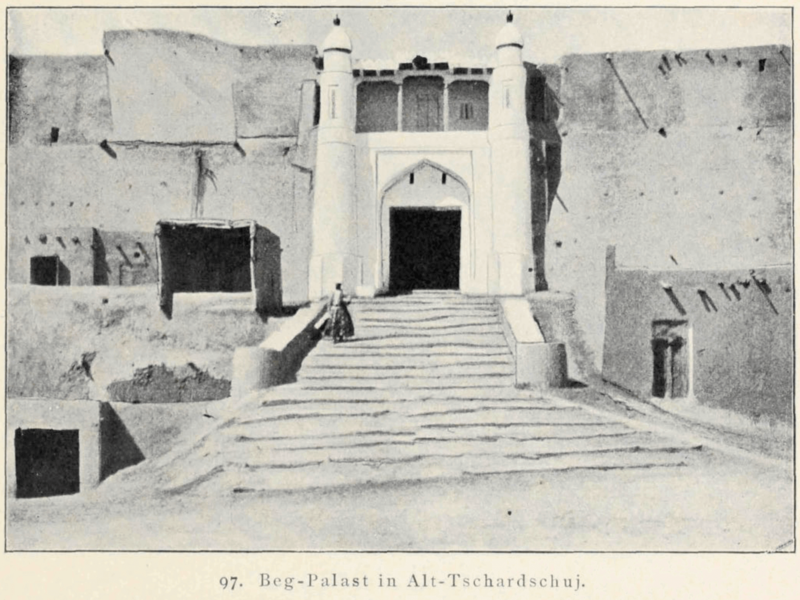 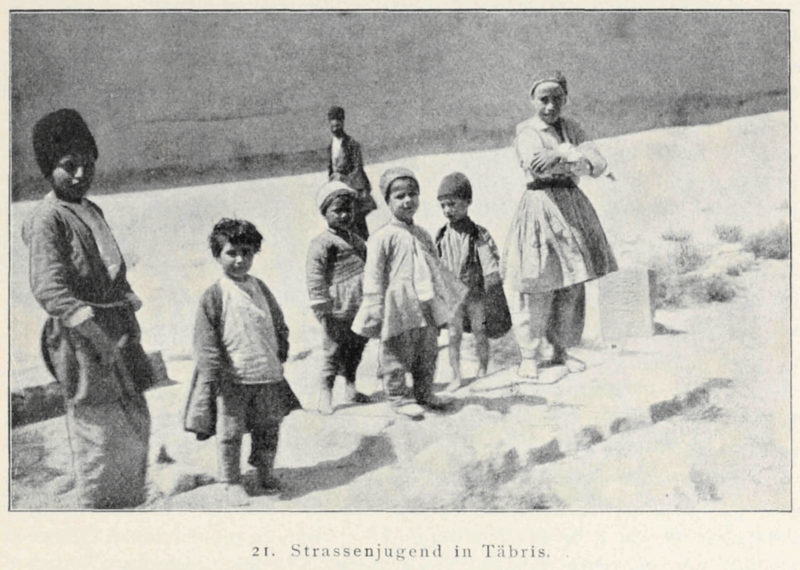 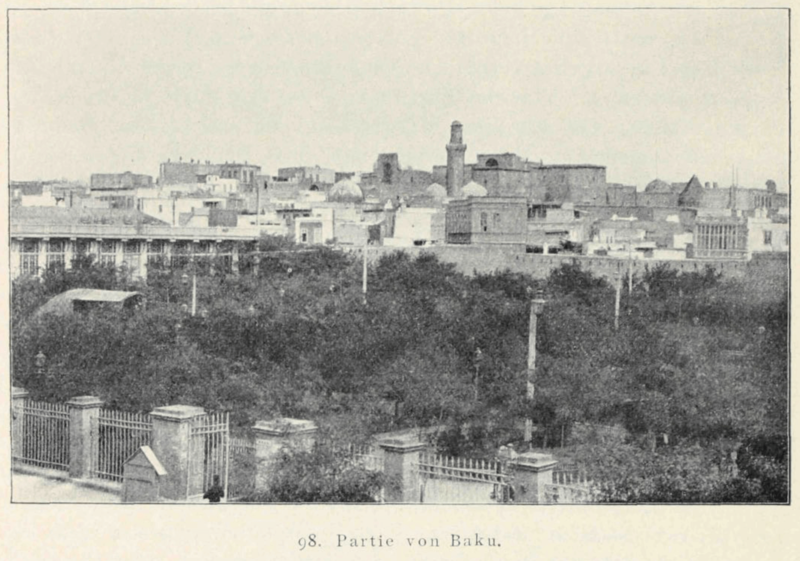 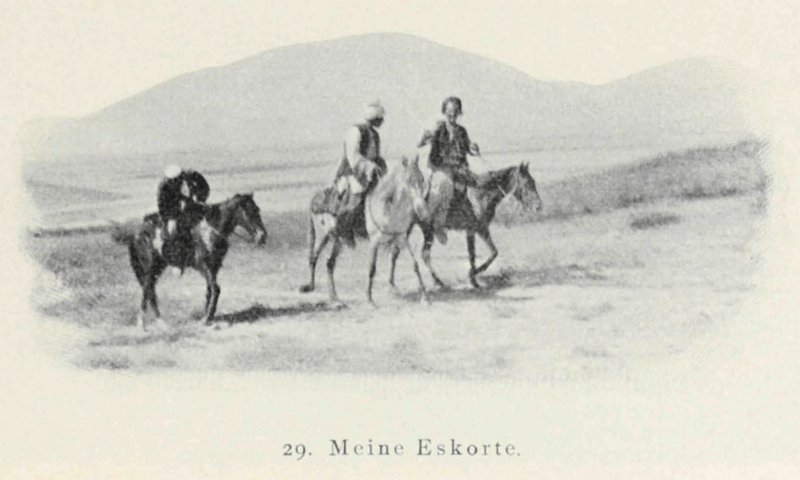 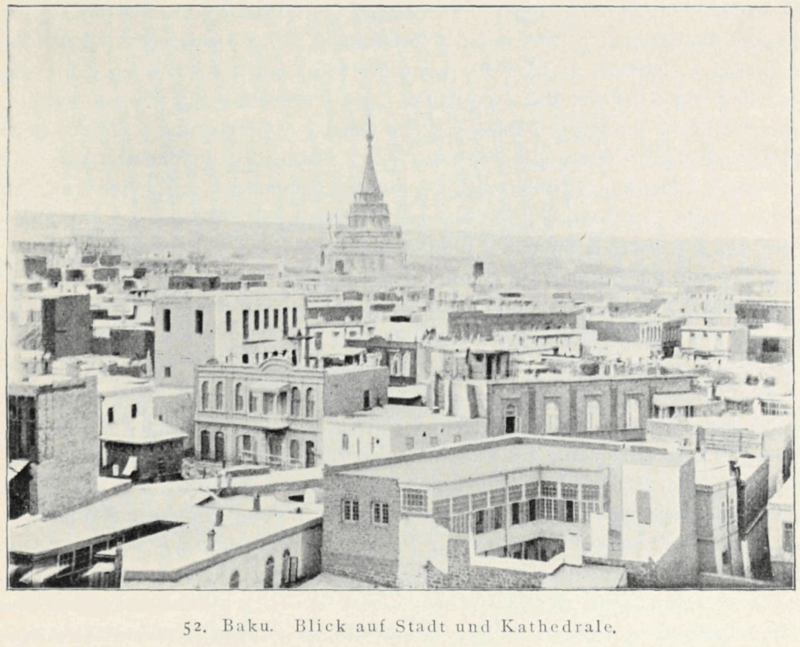 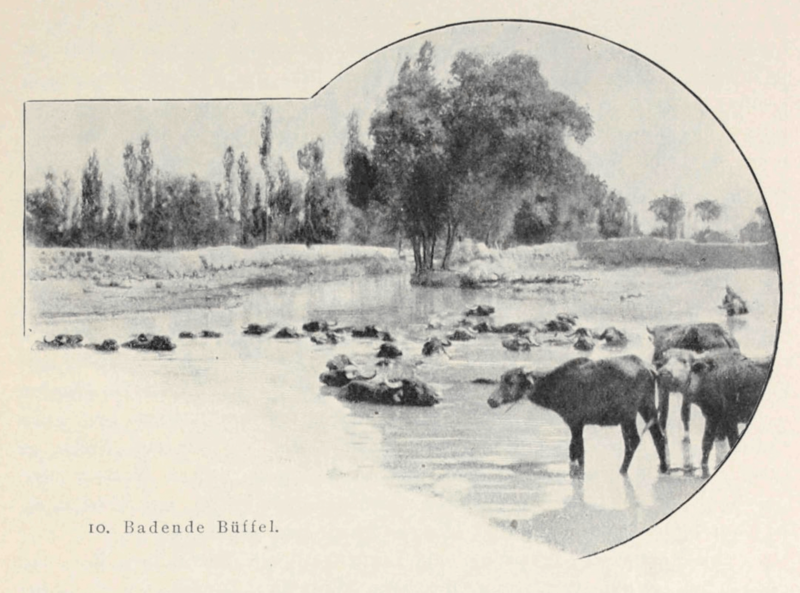 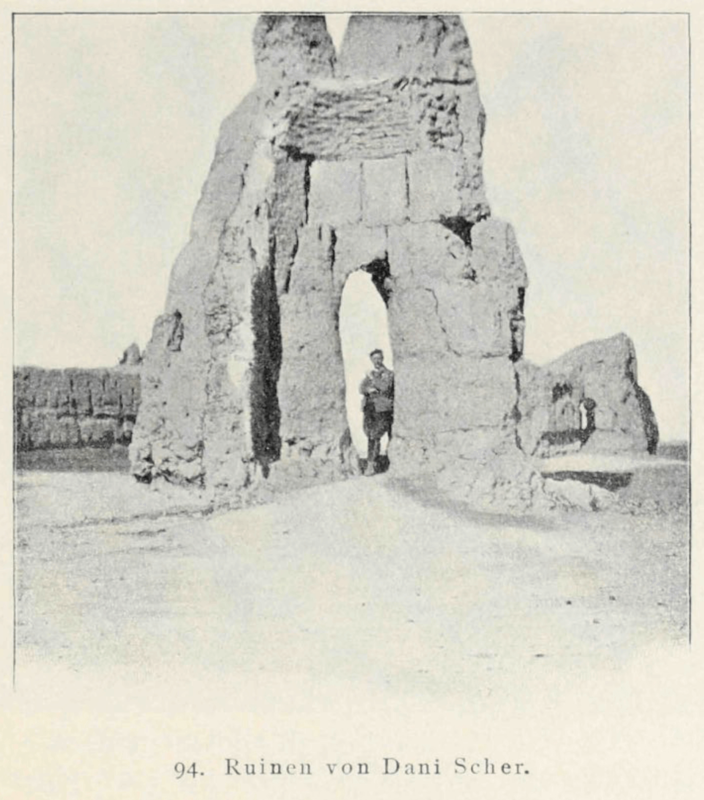 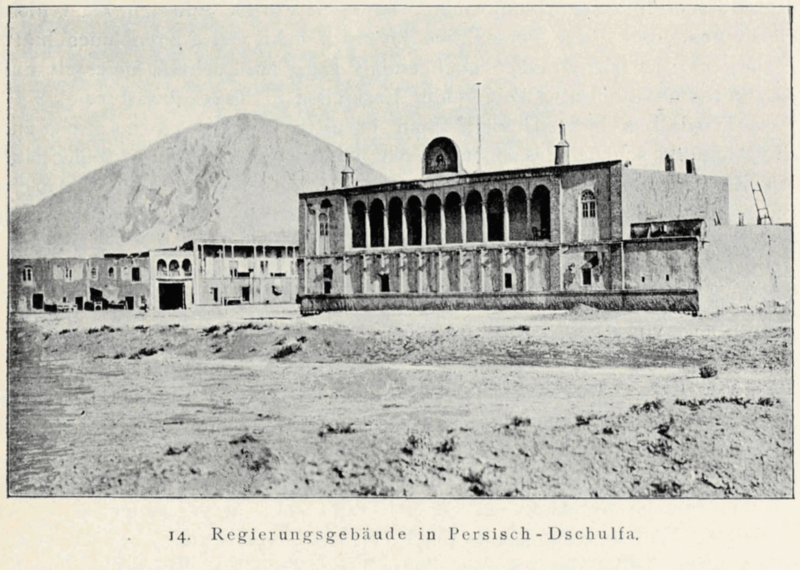 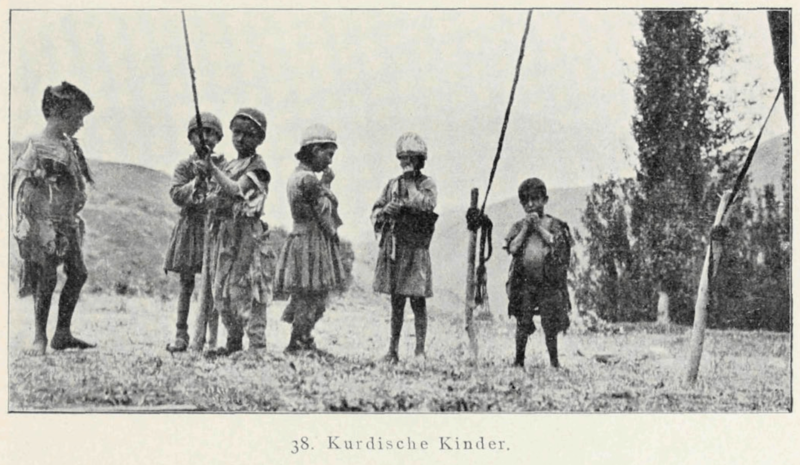 Together with his travel companions the author starts his journey from Julfa and proceeds to Tabriz and Urmia, then to North-Persian Kurdistan. 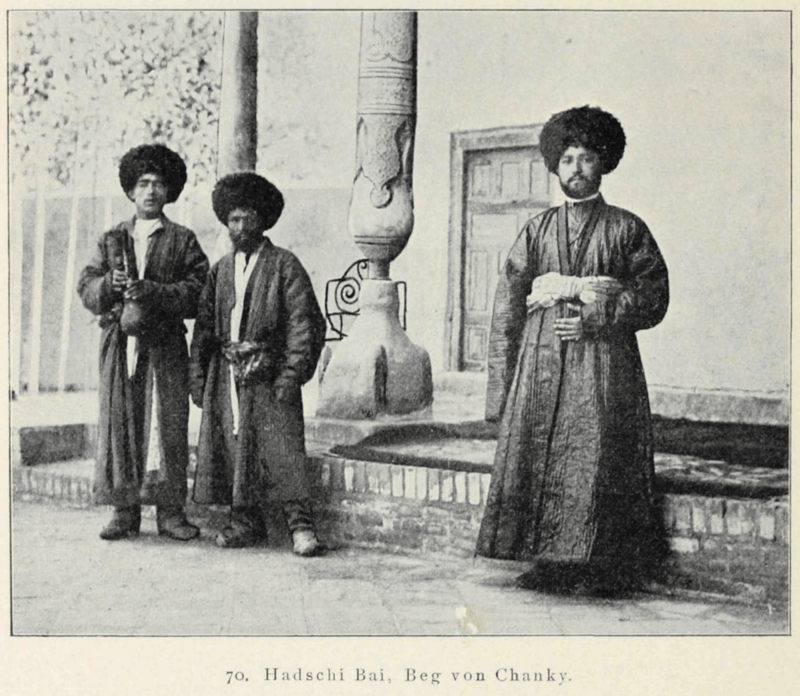 He gives an account of his second stay in Transcaucasia before leaving for Russian Turkestan, Bukhara and Chiwa. 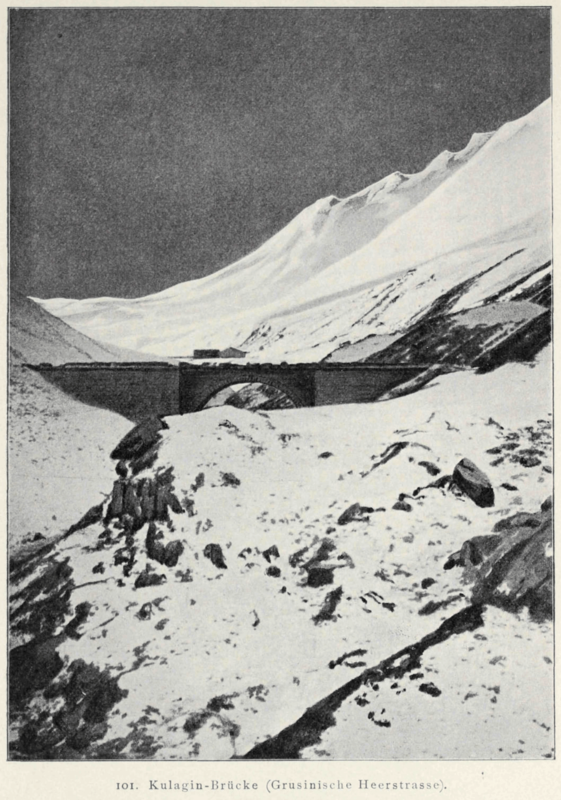 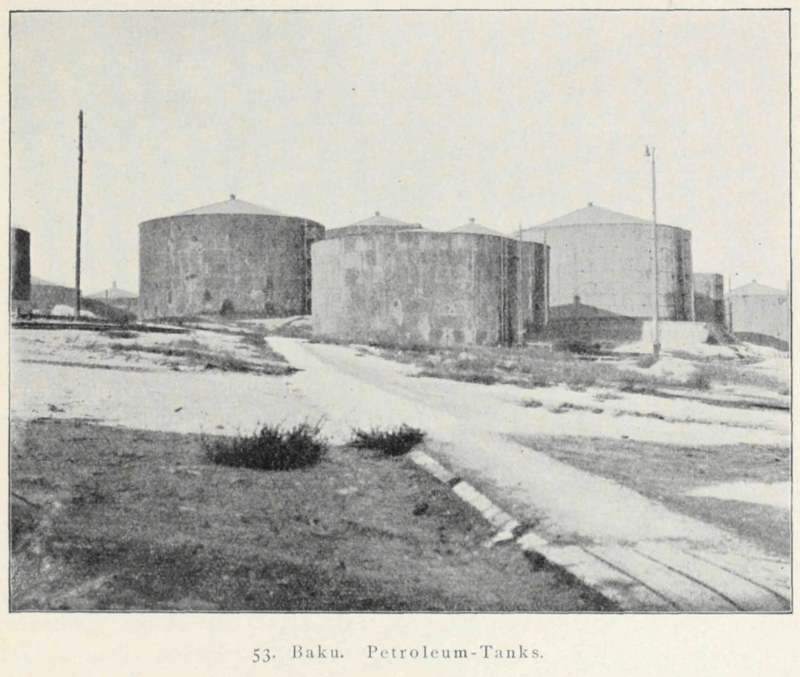 The travel route continues from Baku to Tbilisi through the Caucasus. 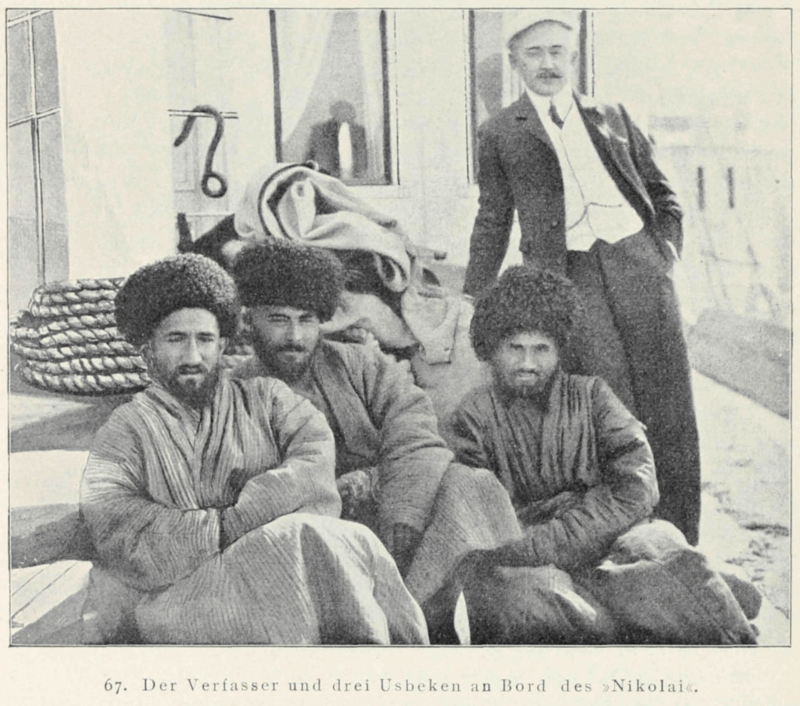 The author offers a report of his journey from Tbilisi through Yerevan, the city of Tabriz in Northern Iran, the Urmia lake, encounters with Kurds, and Mount Ararat which he notes as being 3850 meters high. 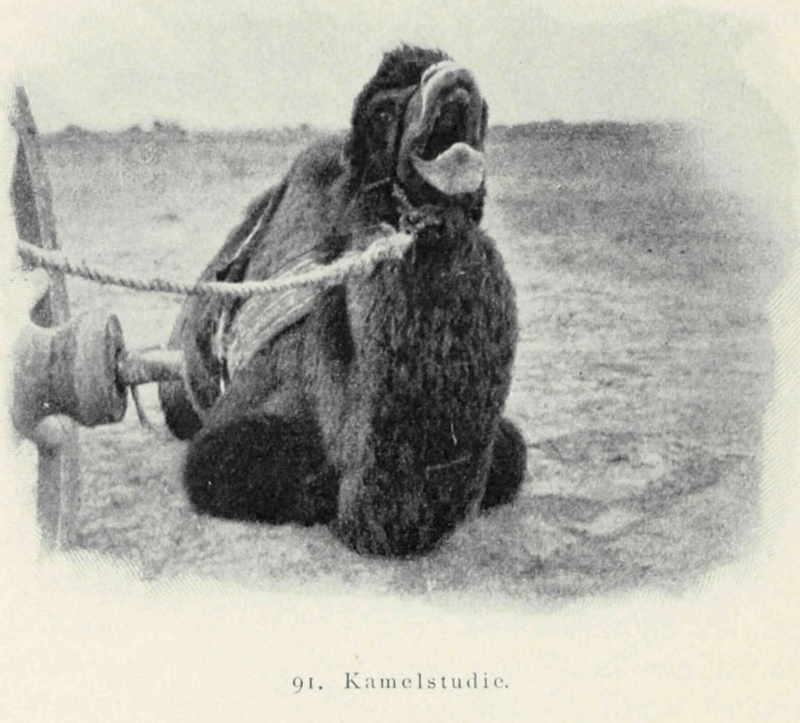 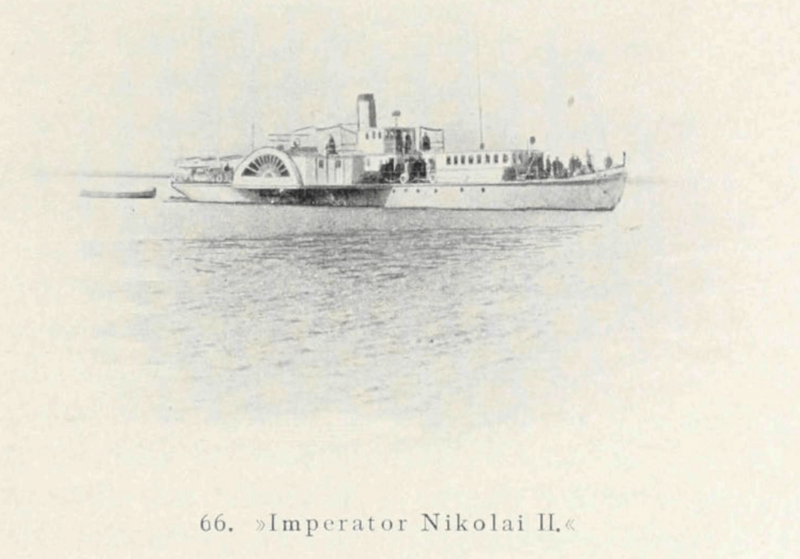 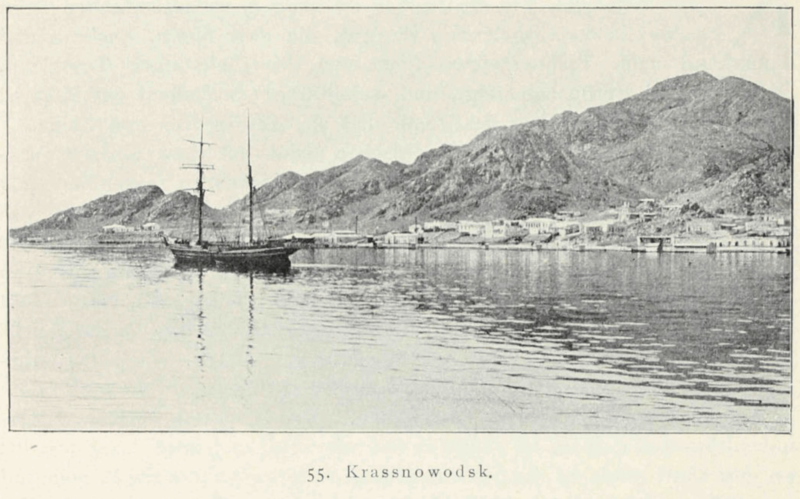 Later he continues on to Krasnowodsk and to Samarkand, where he visits Ulu Beg. 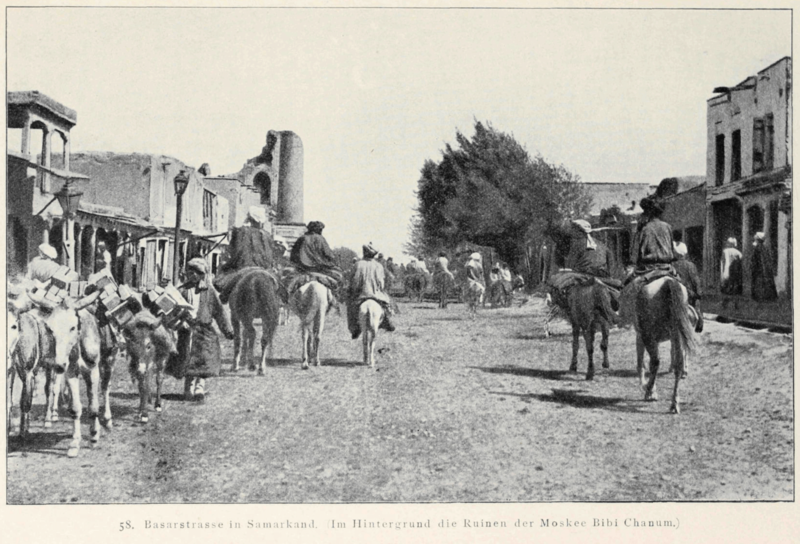 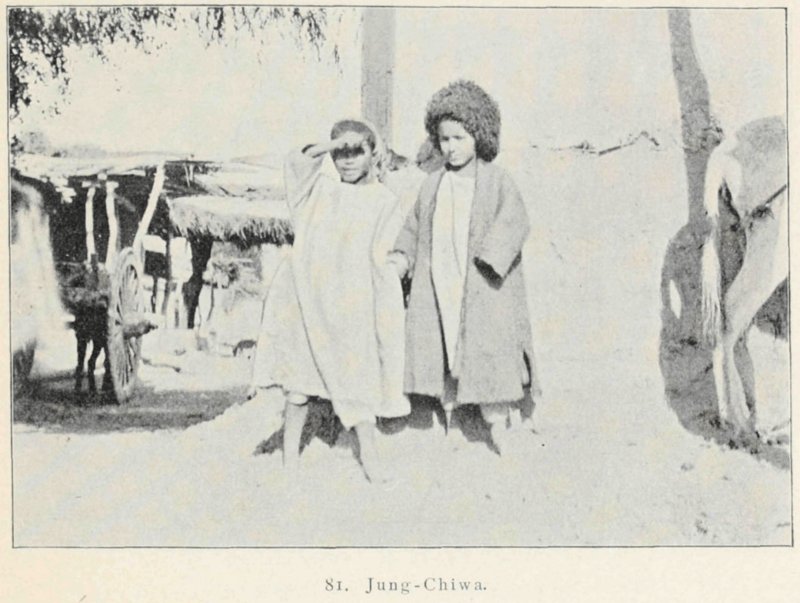 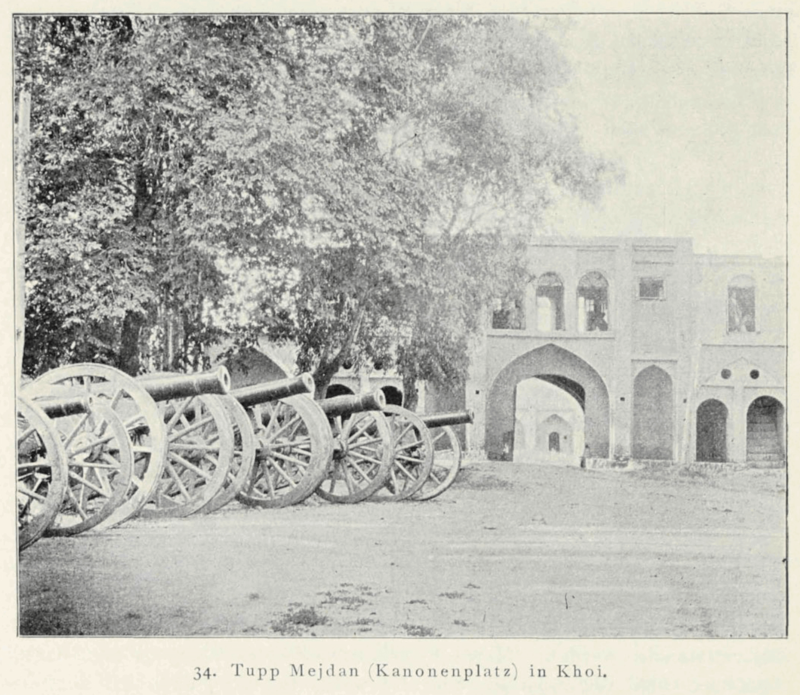 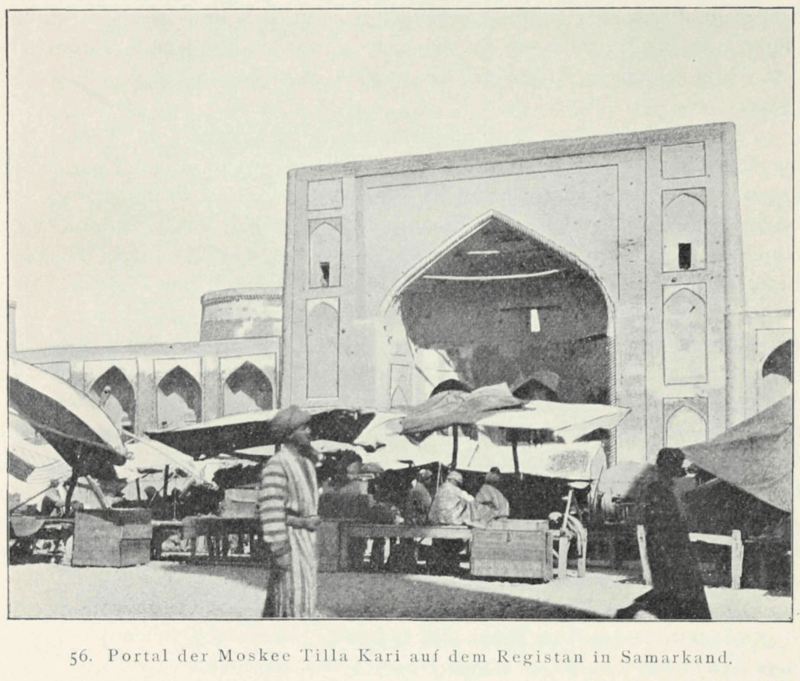 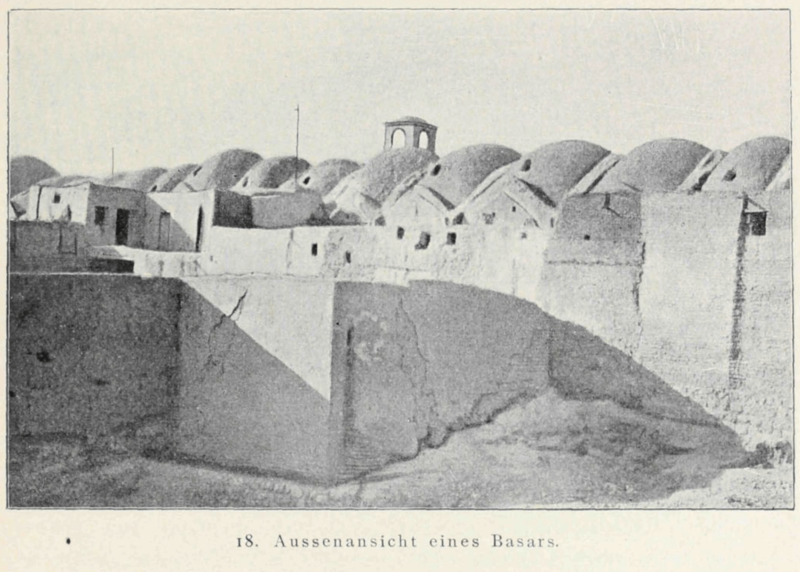 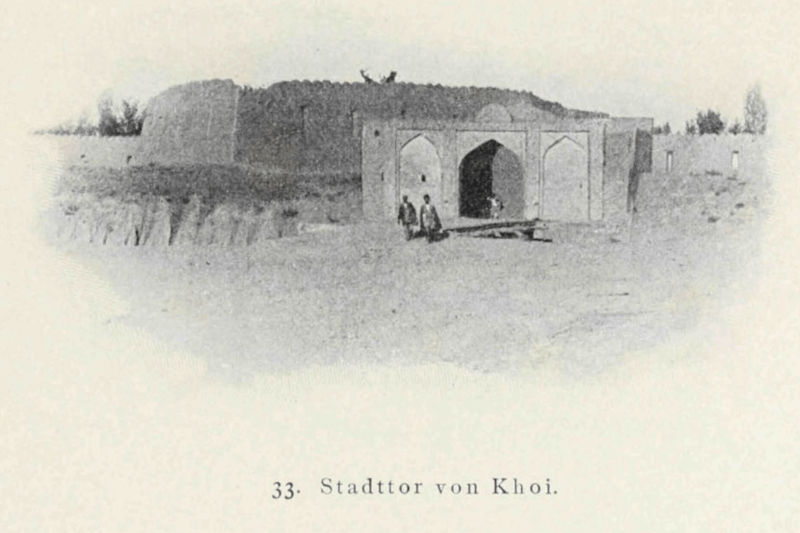 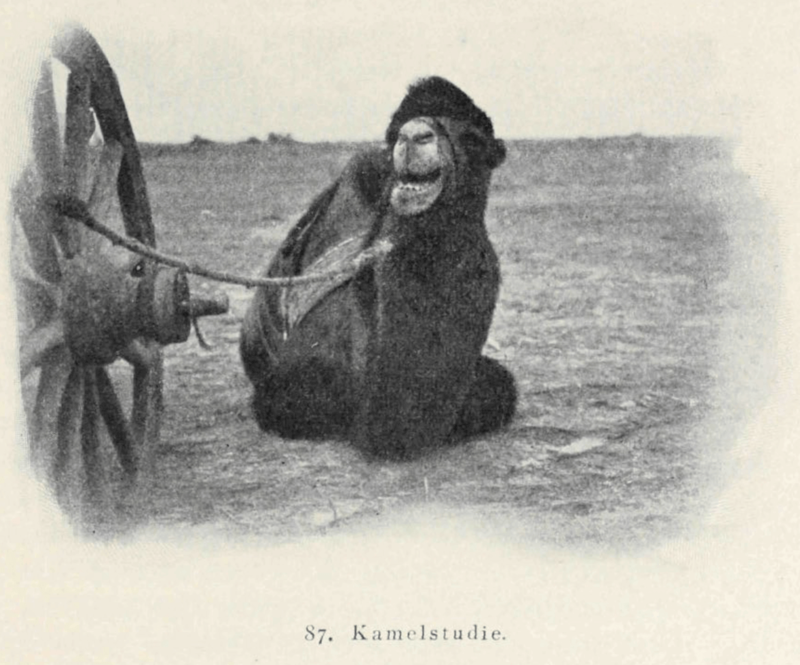 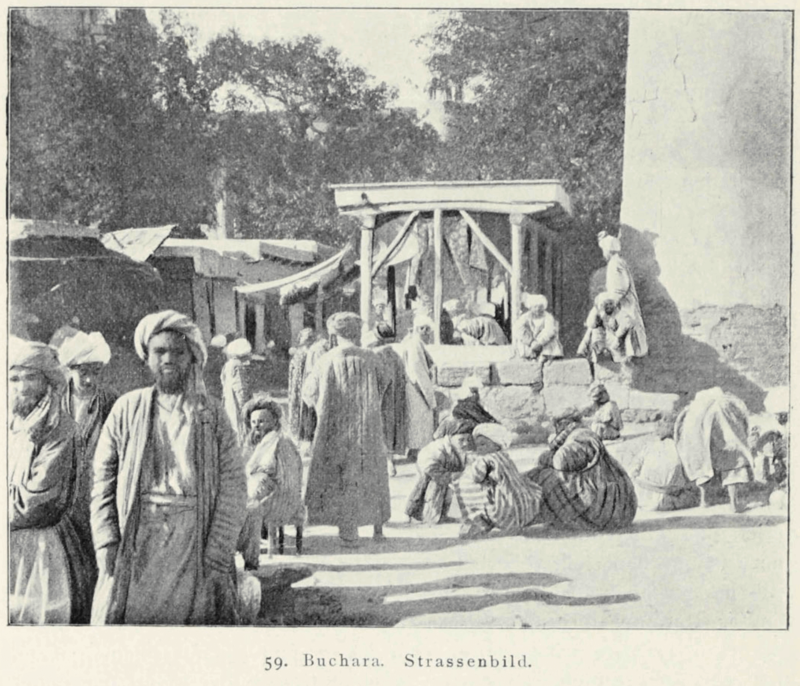 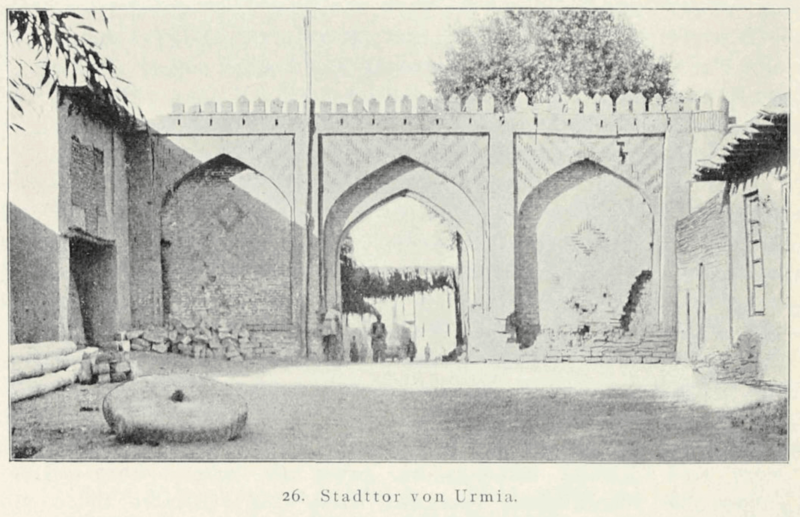 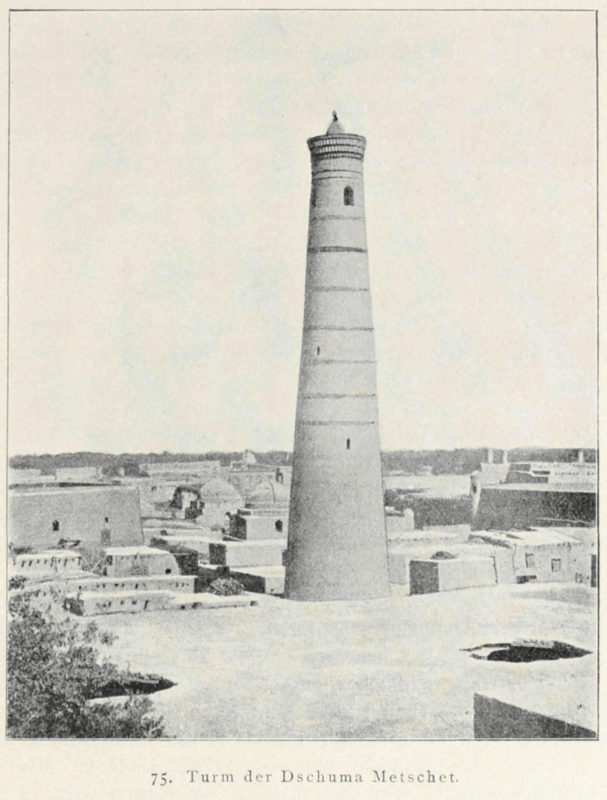 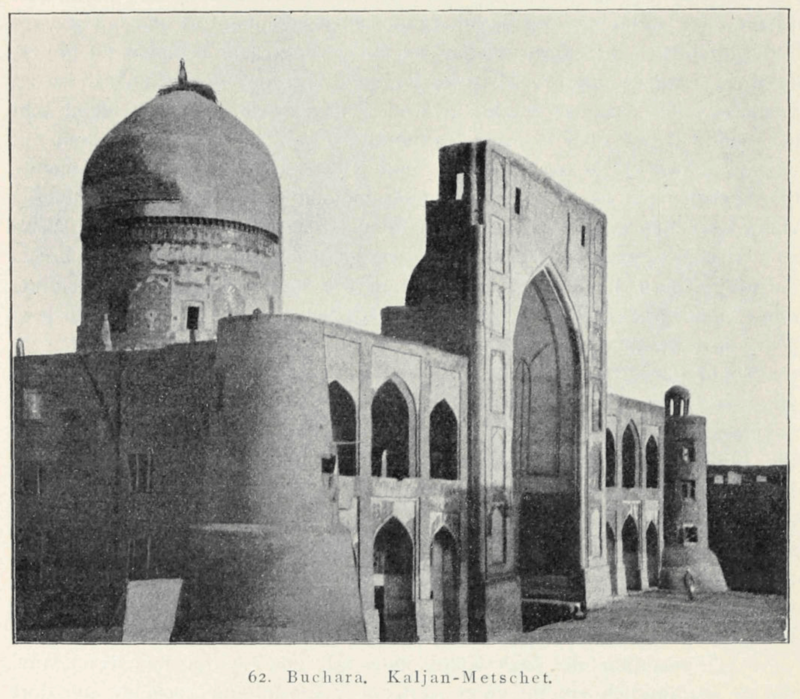 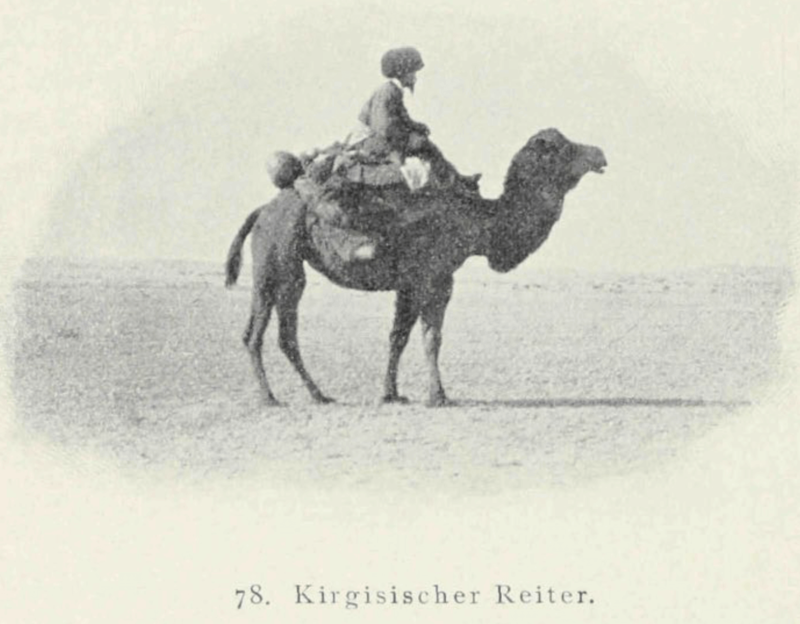 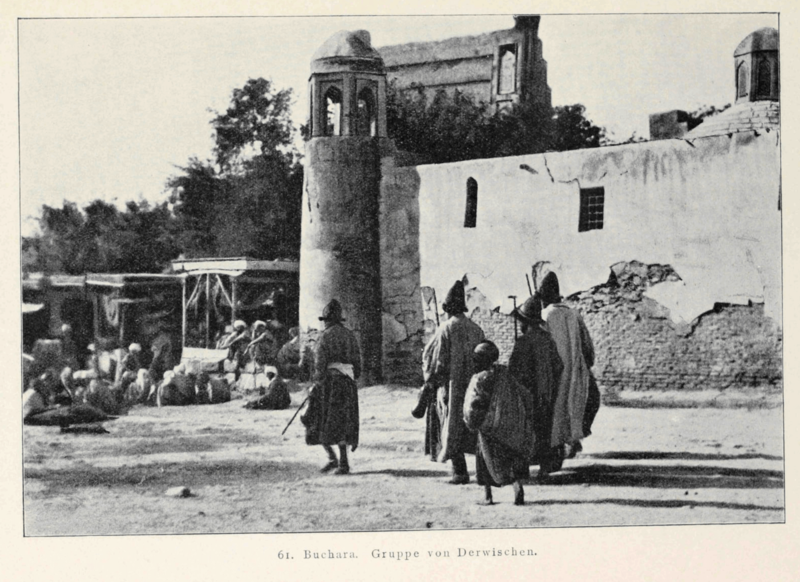 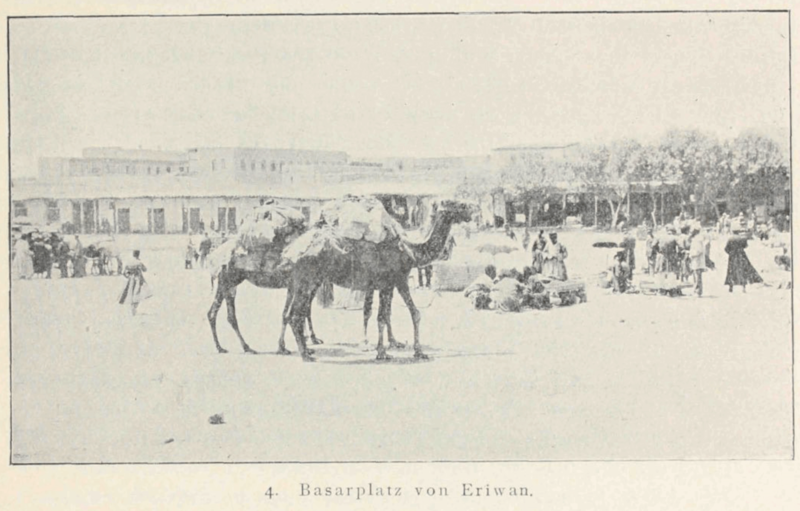 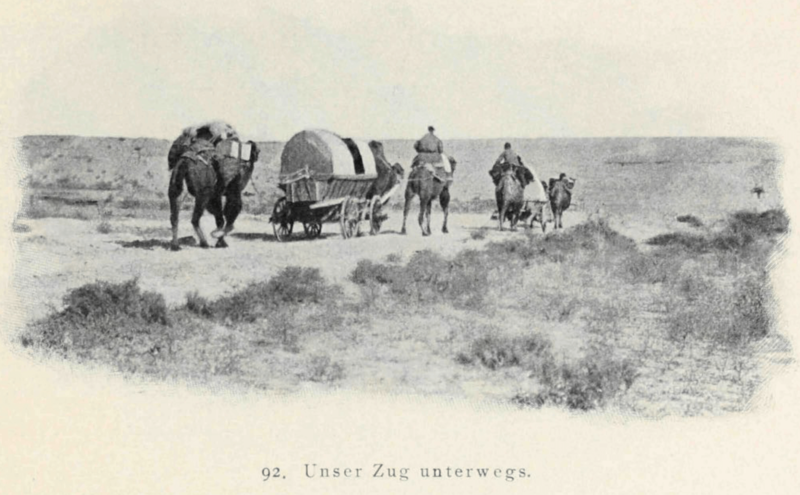 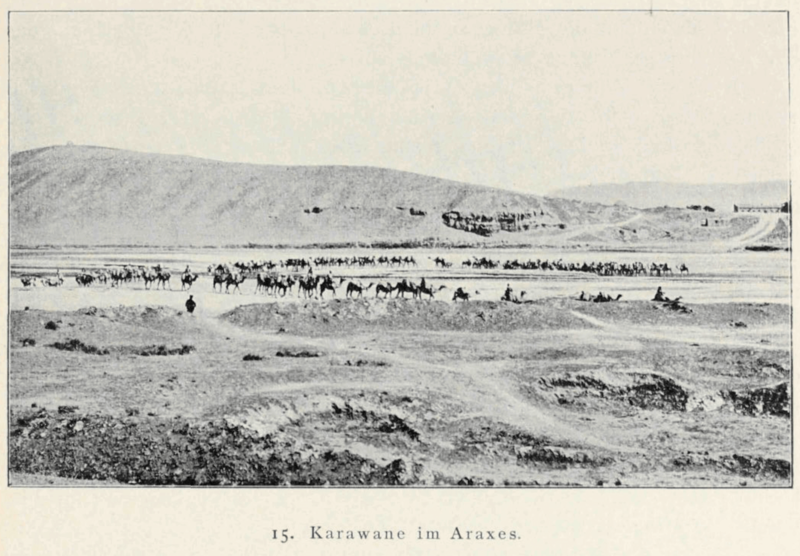 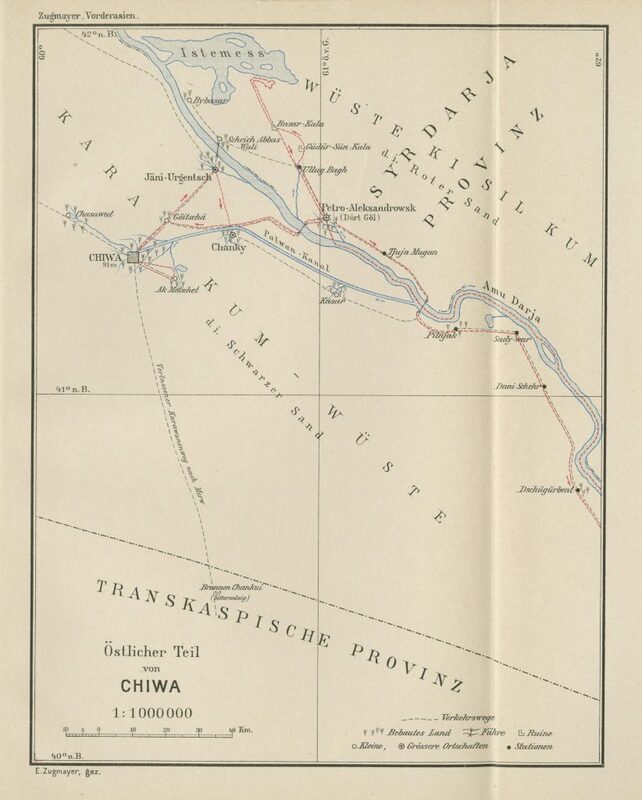 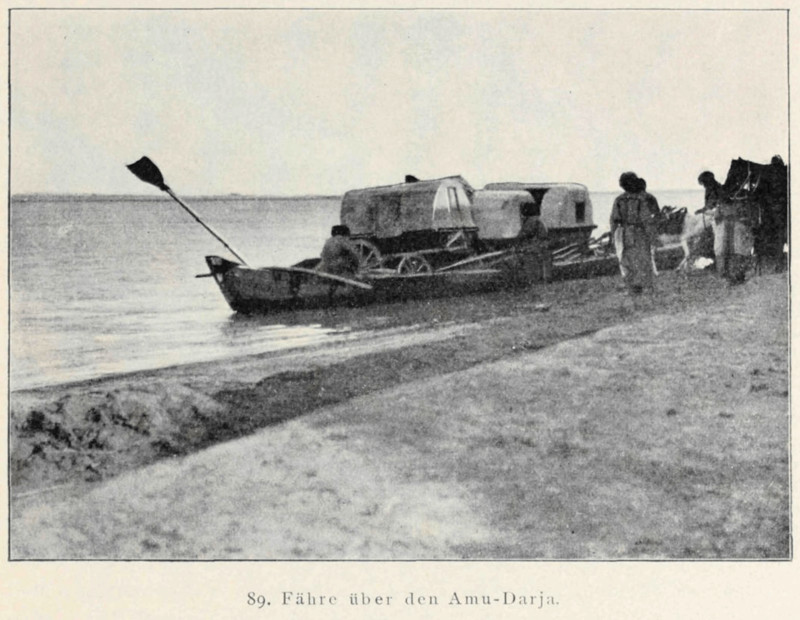 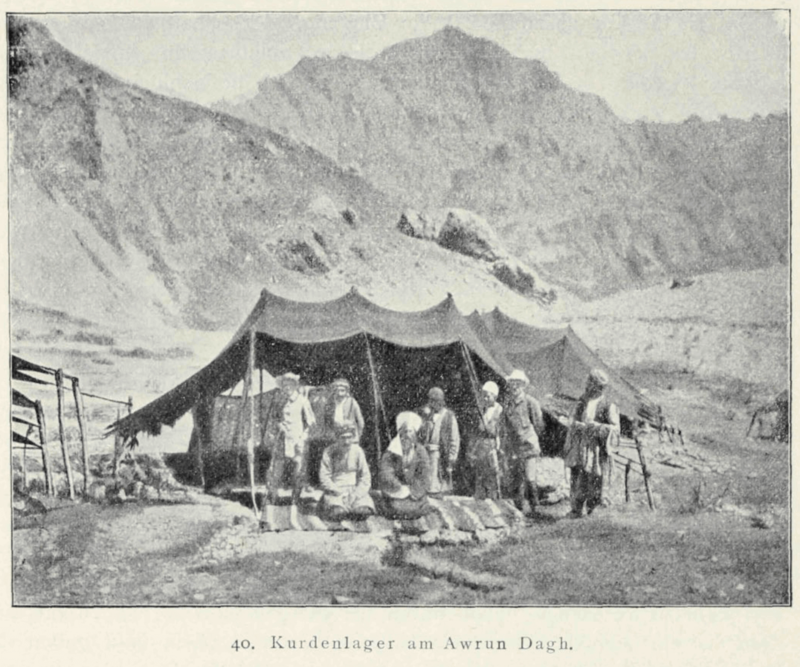 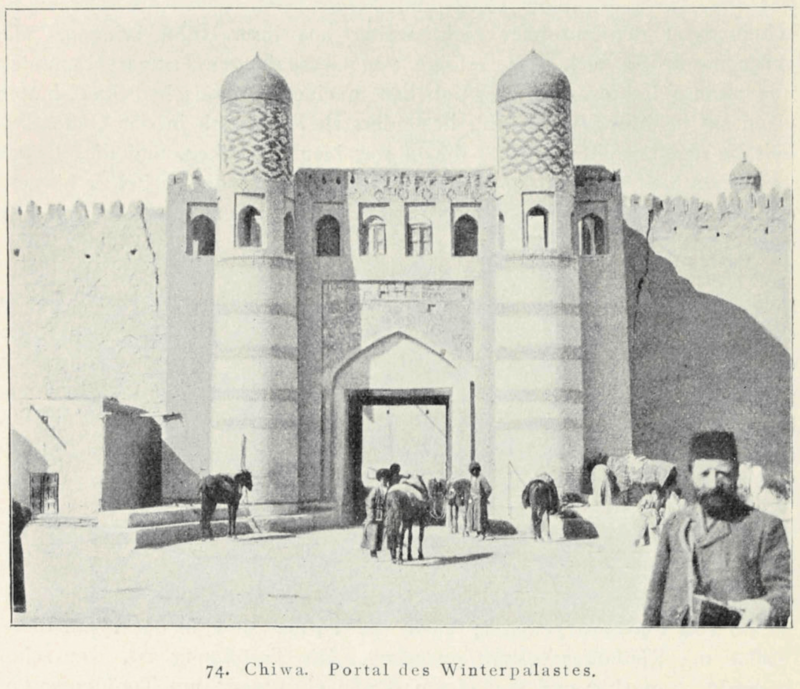 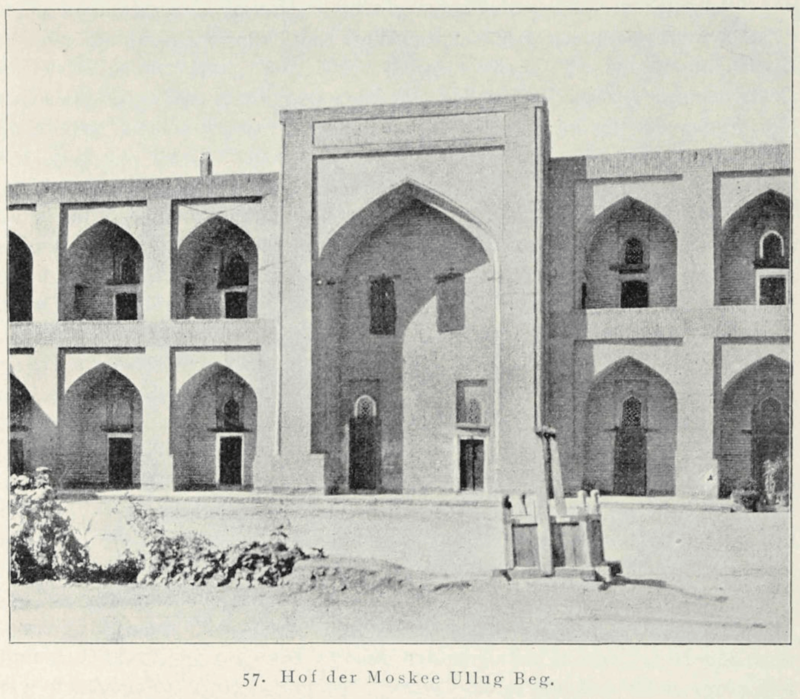 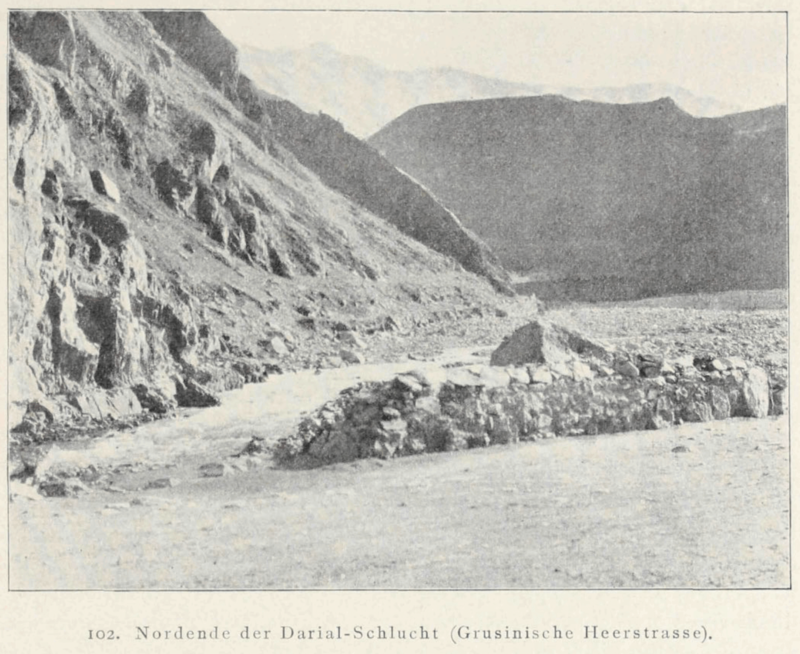 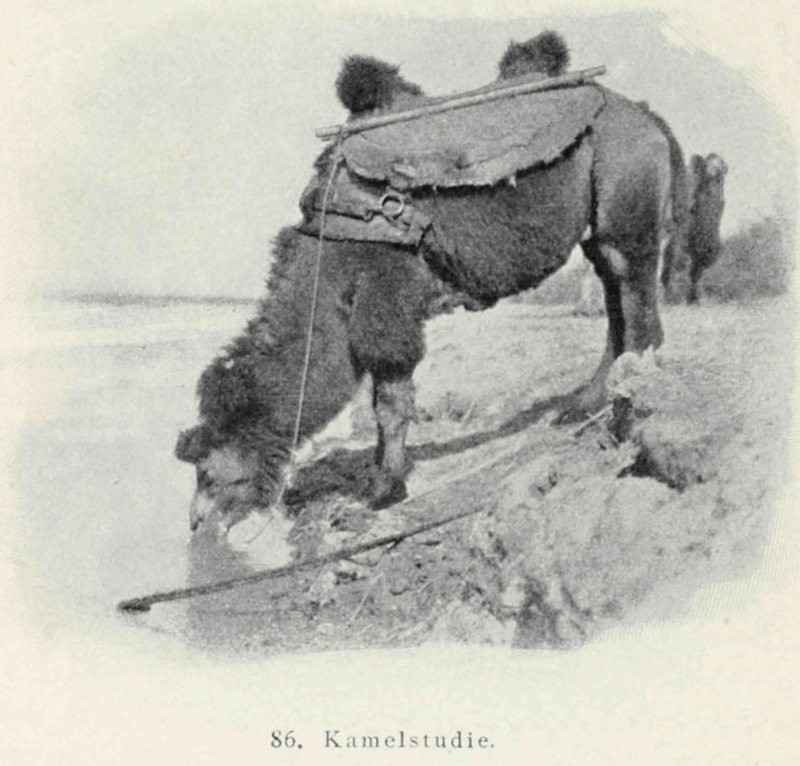 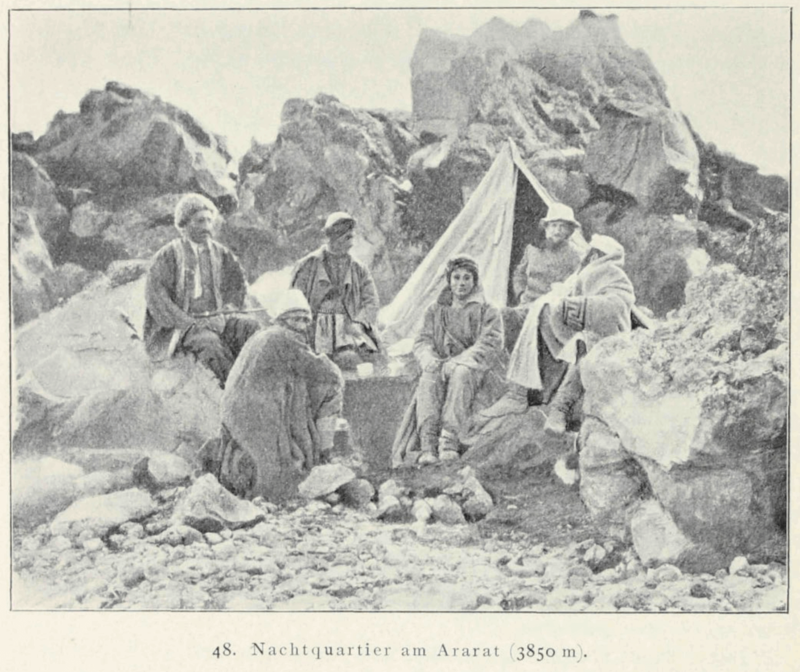 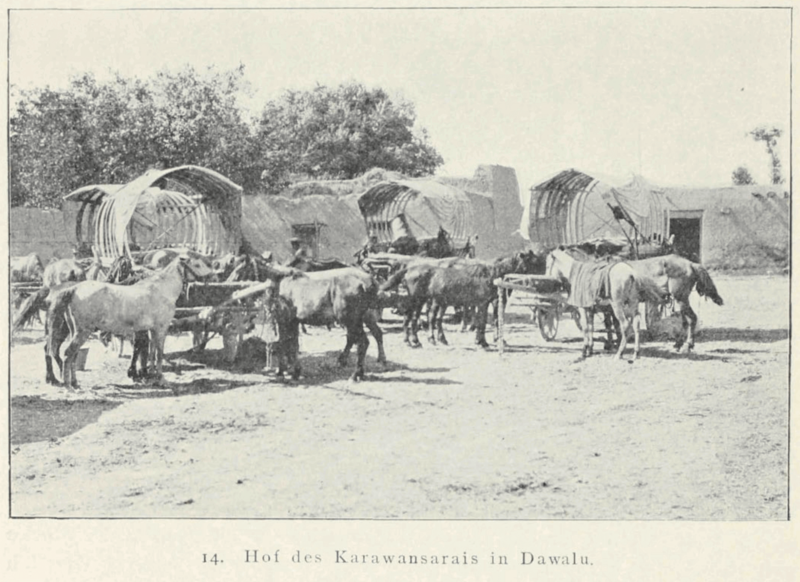 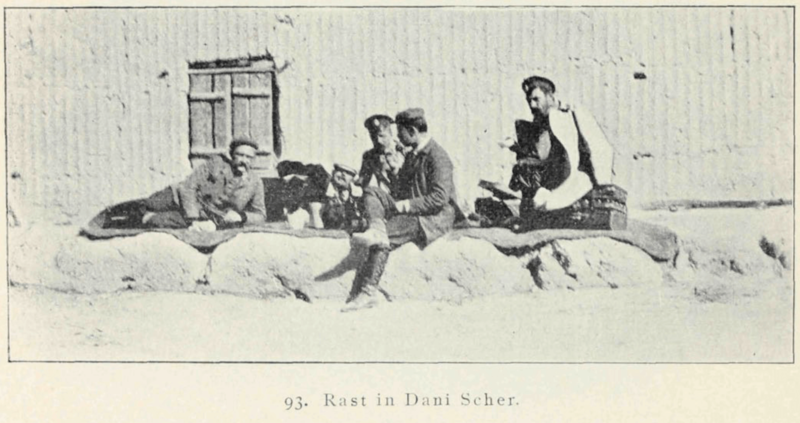 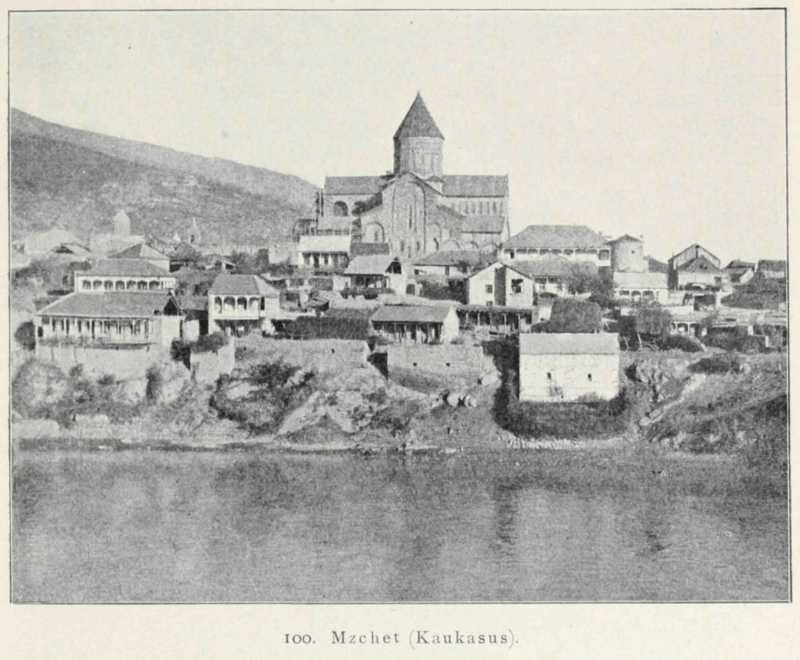 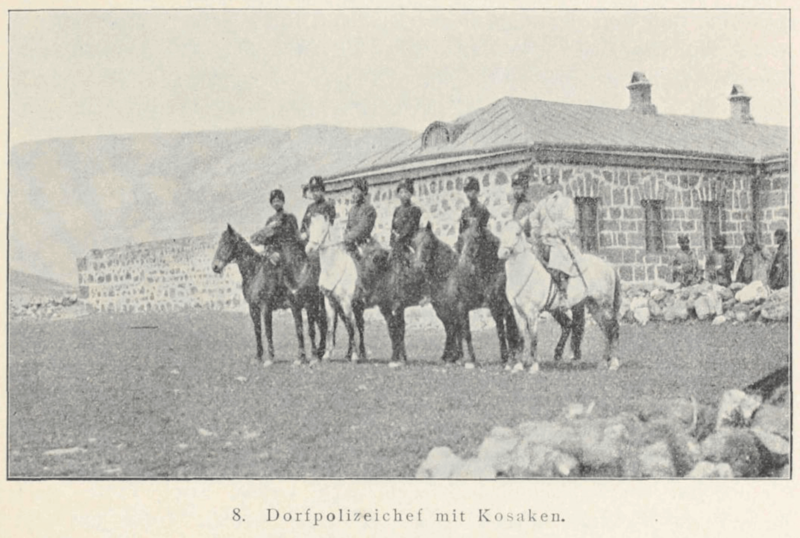 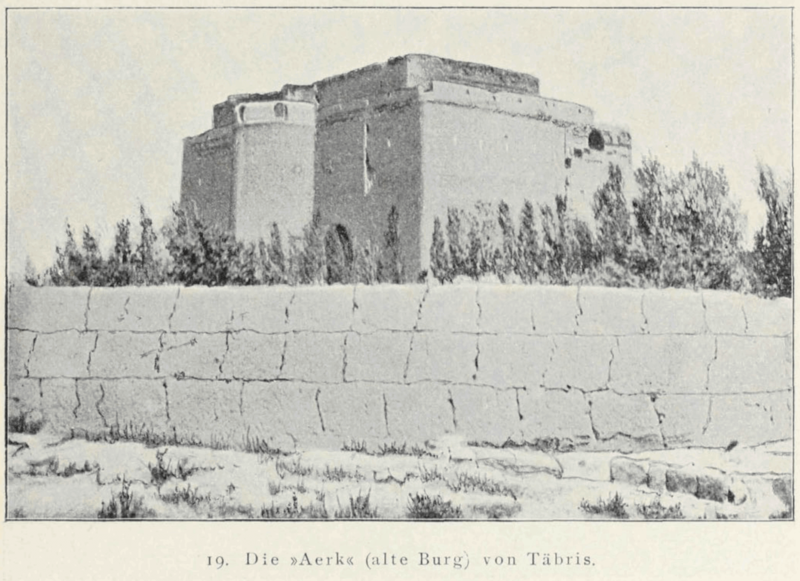 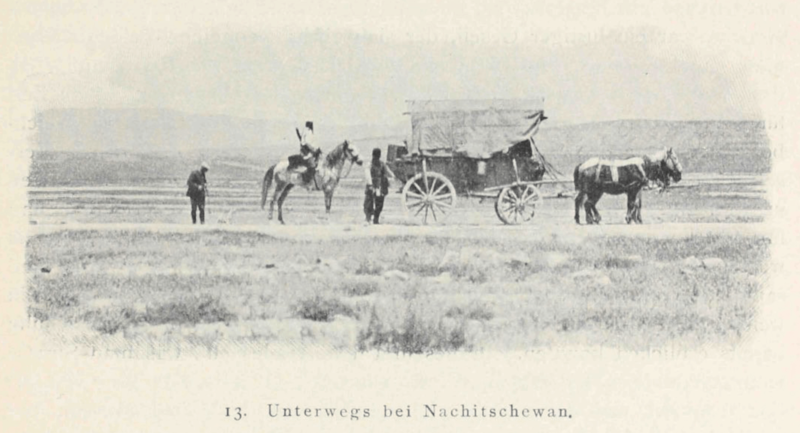 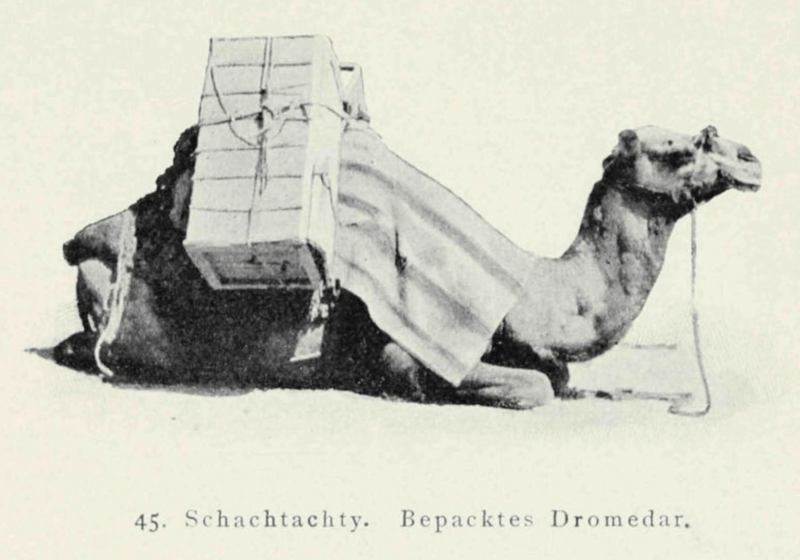 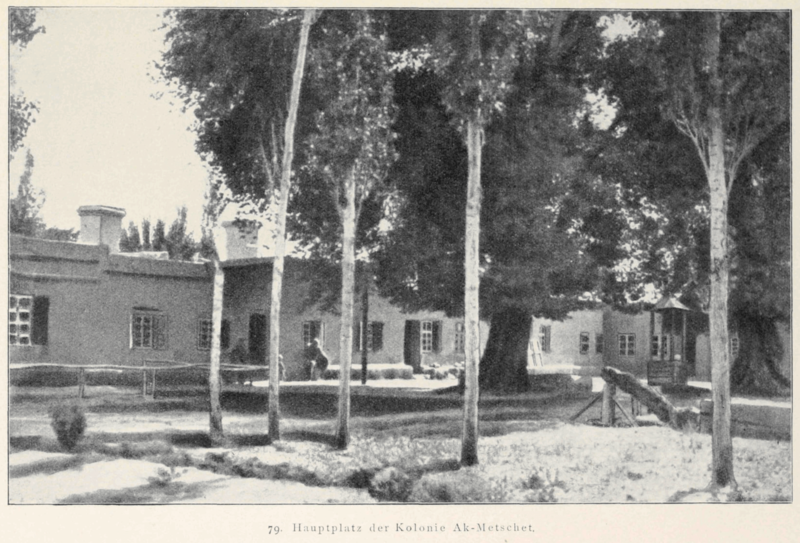 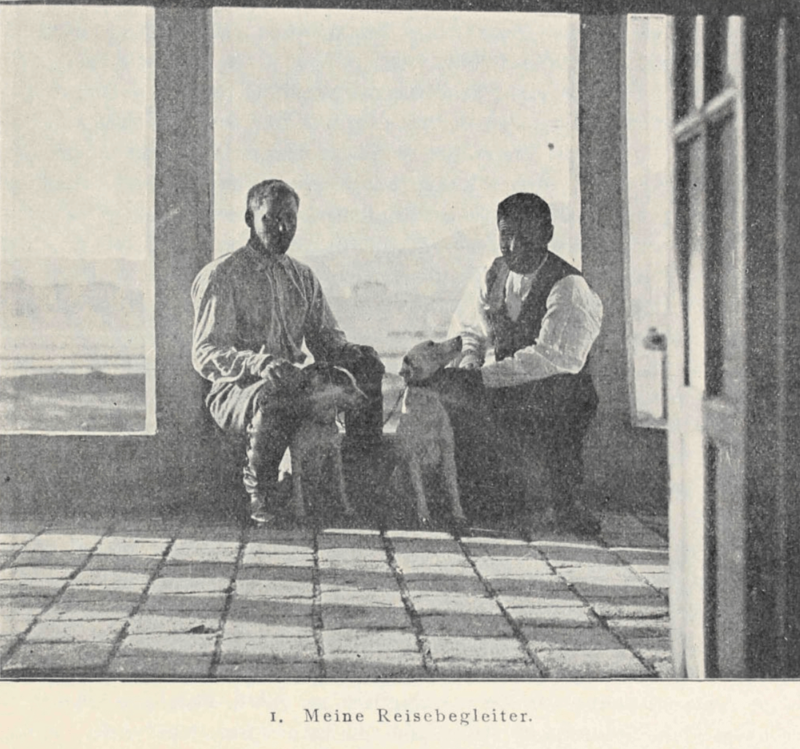 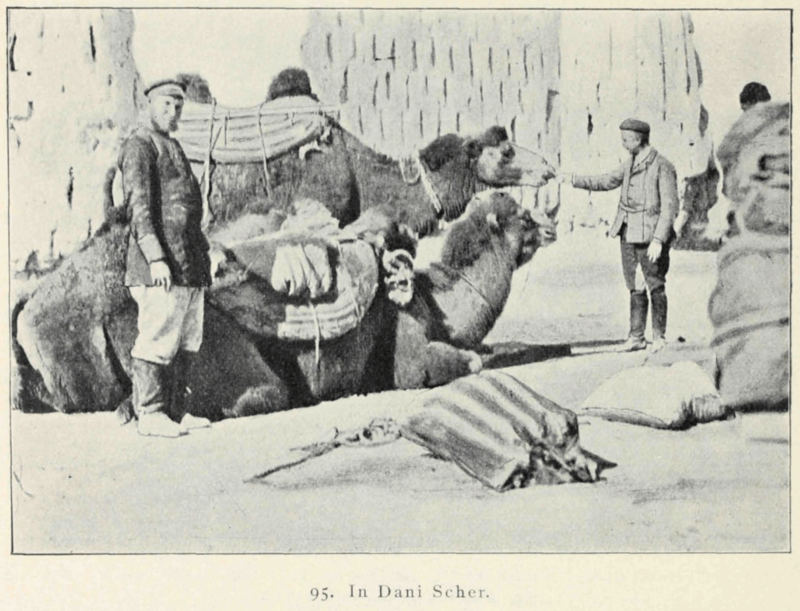 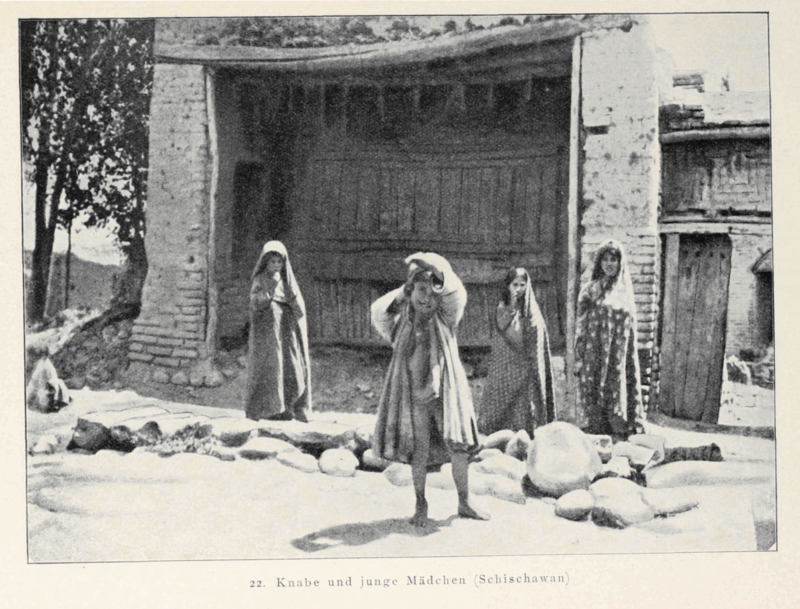 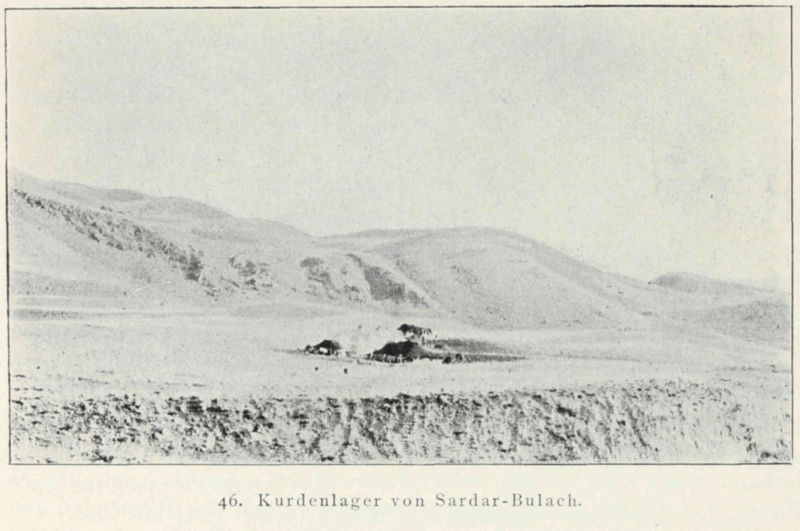 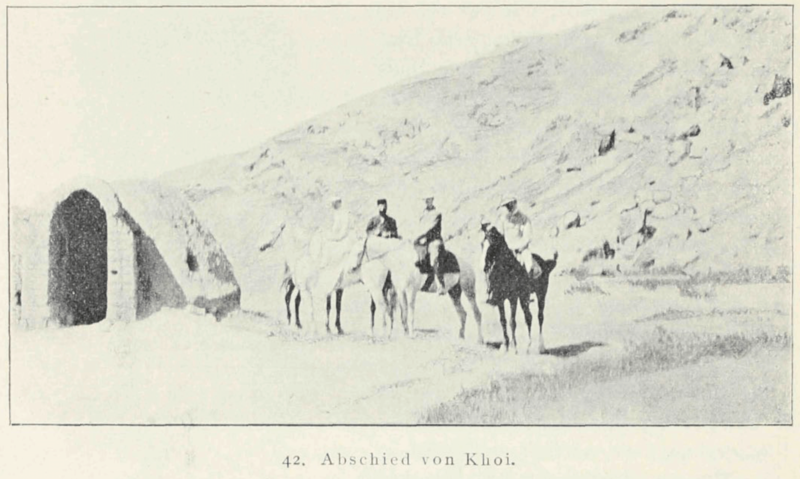 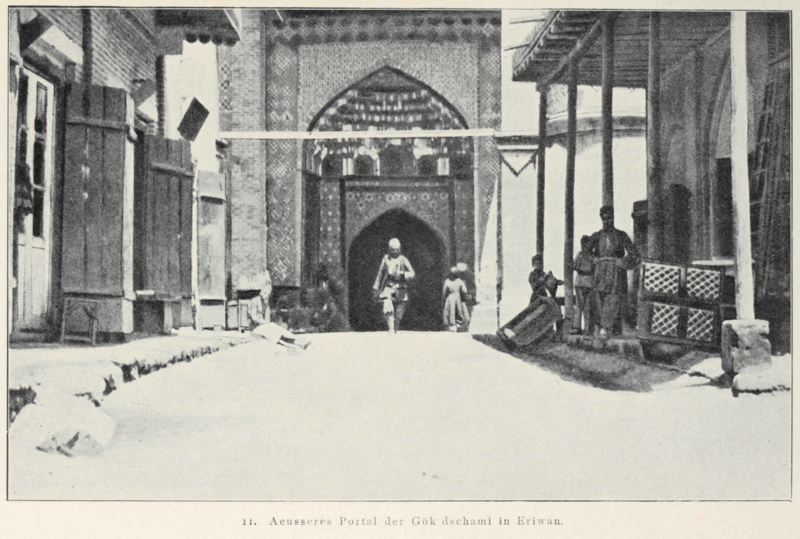 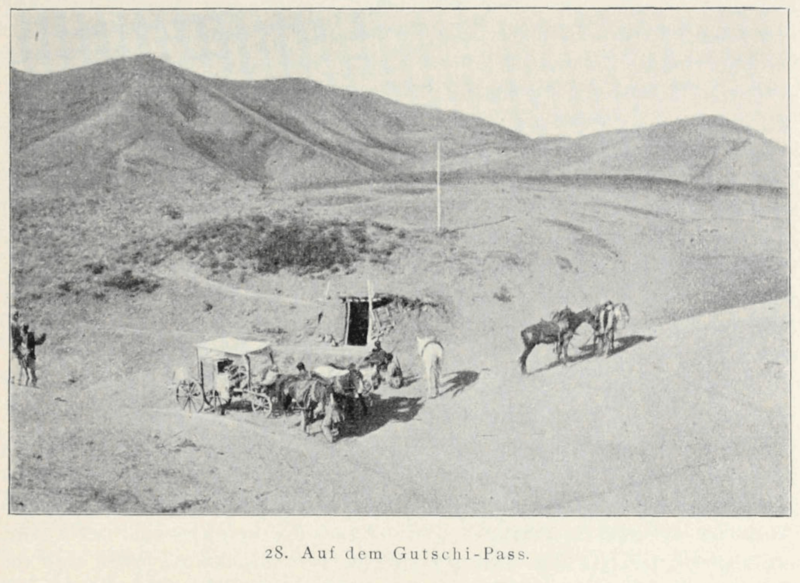 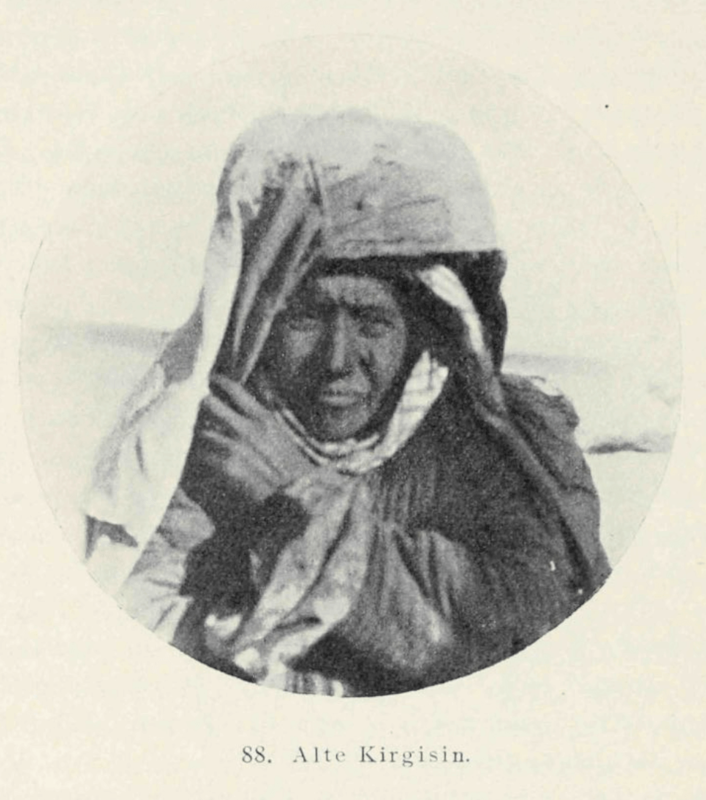 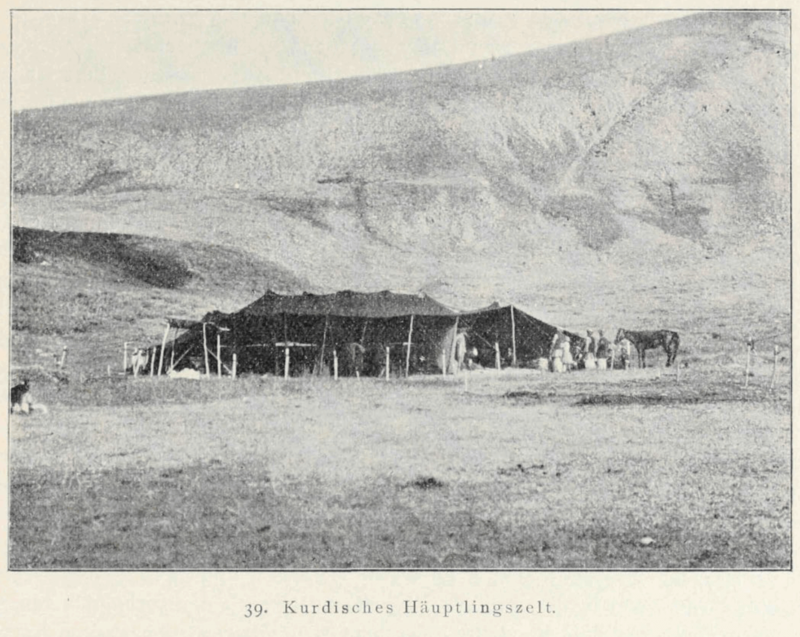 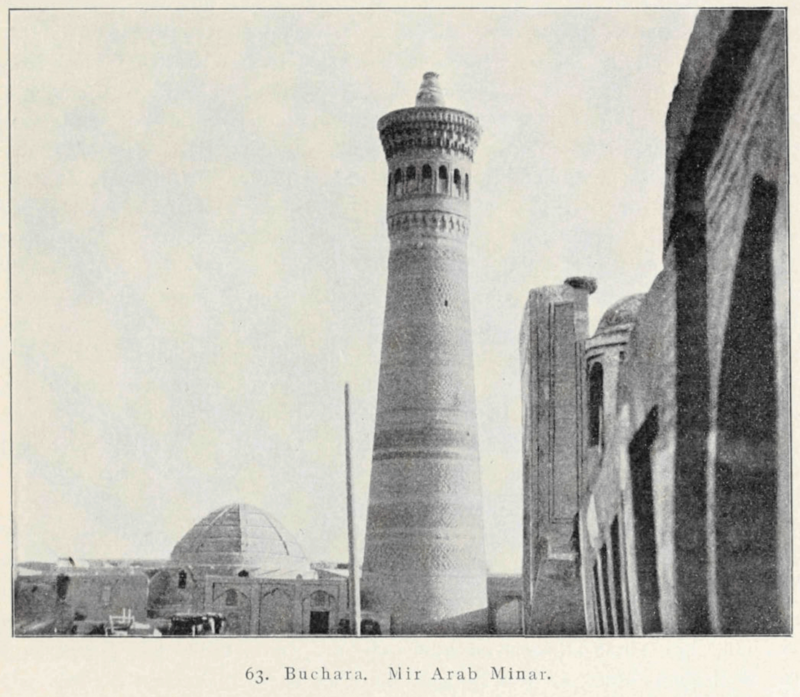 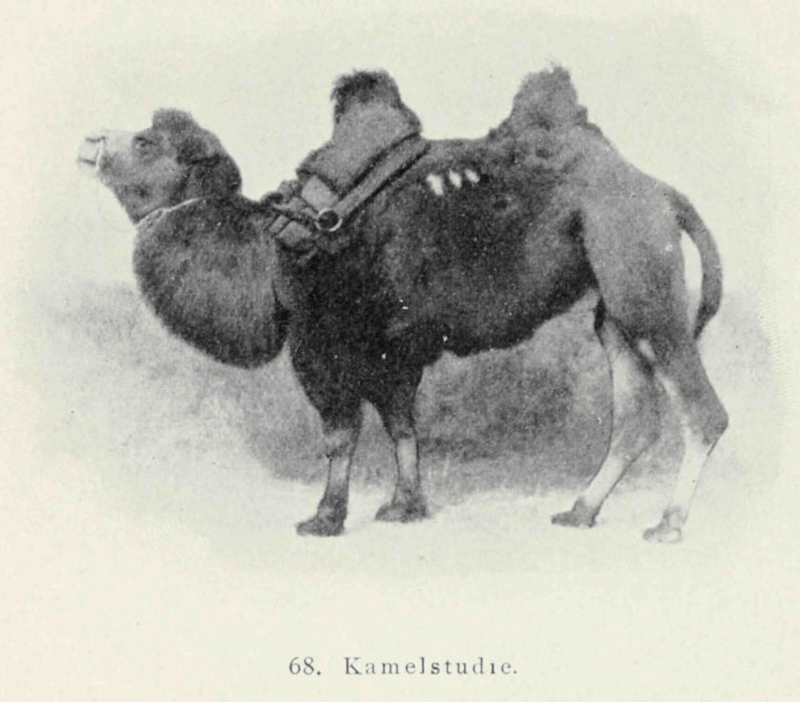 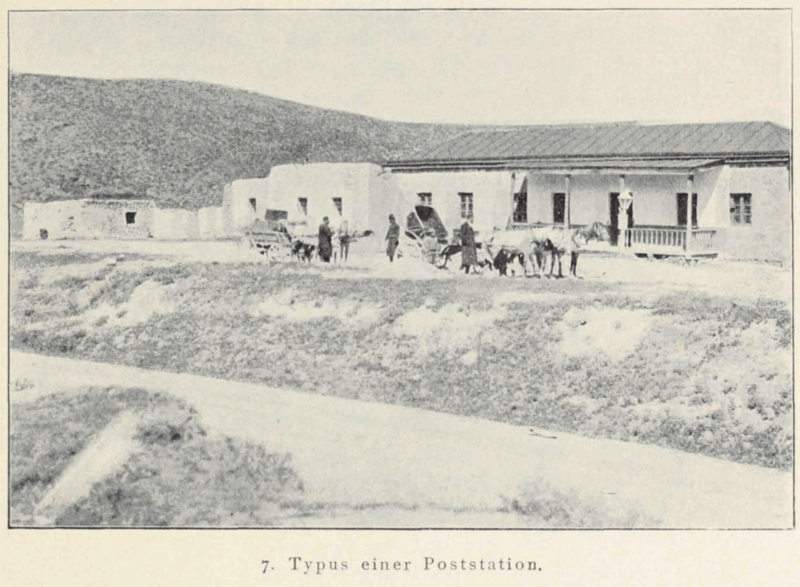 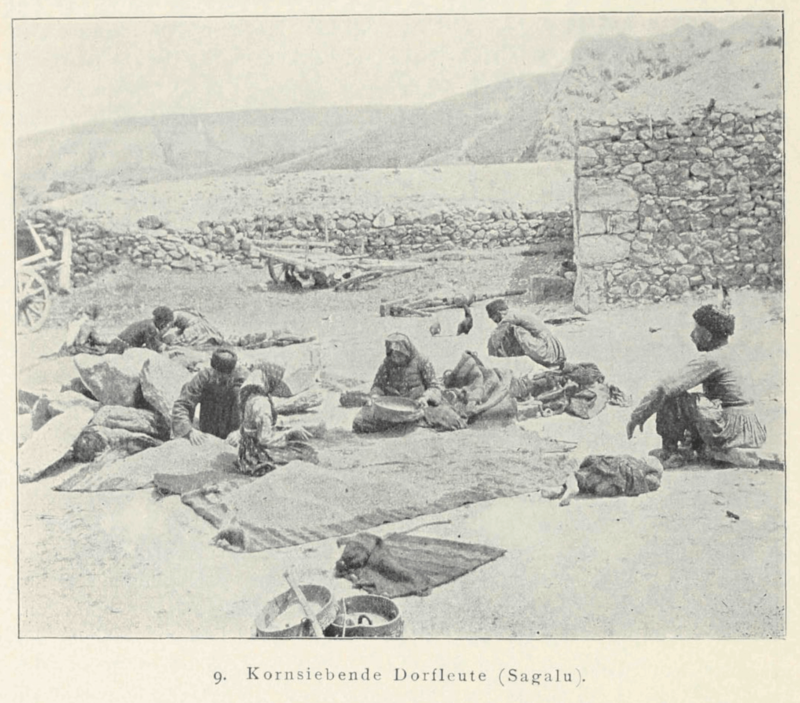 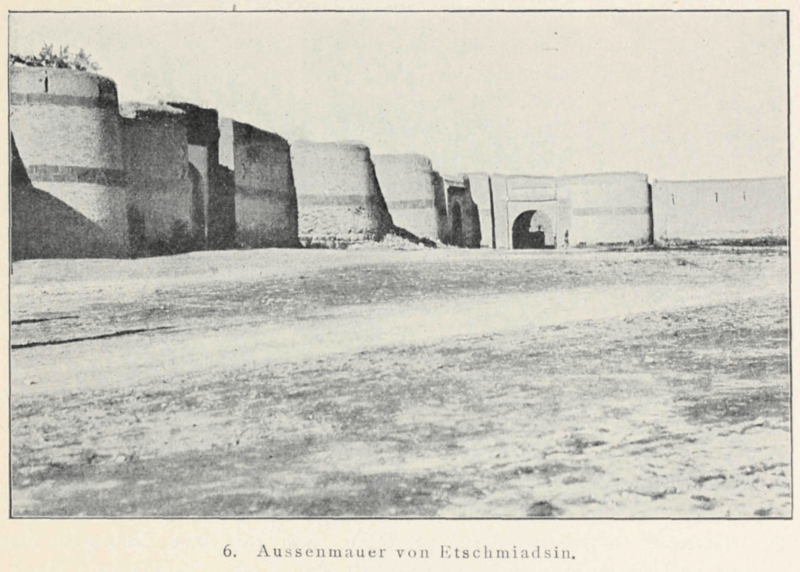 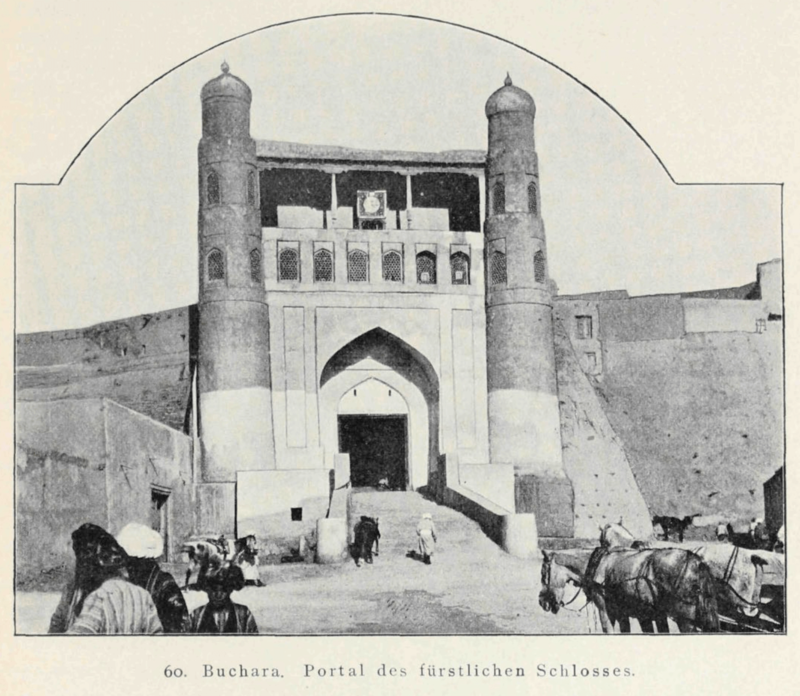 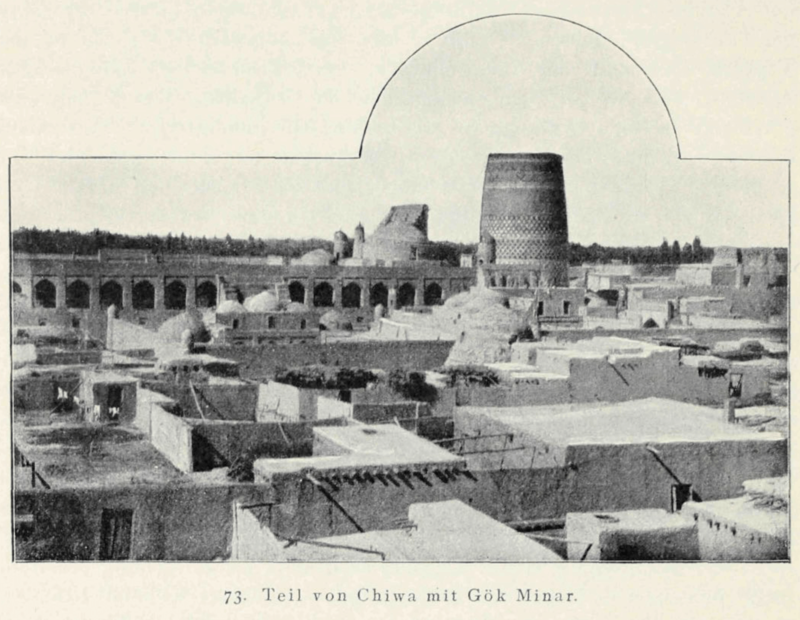 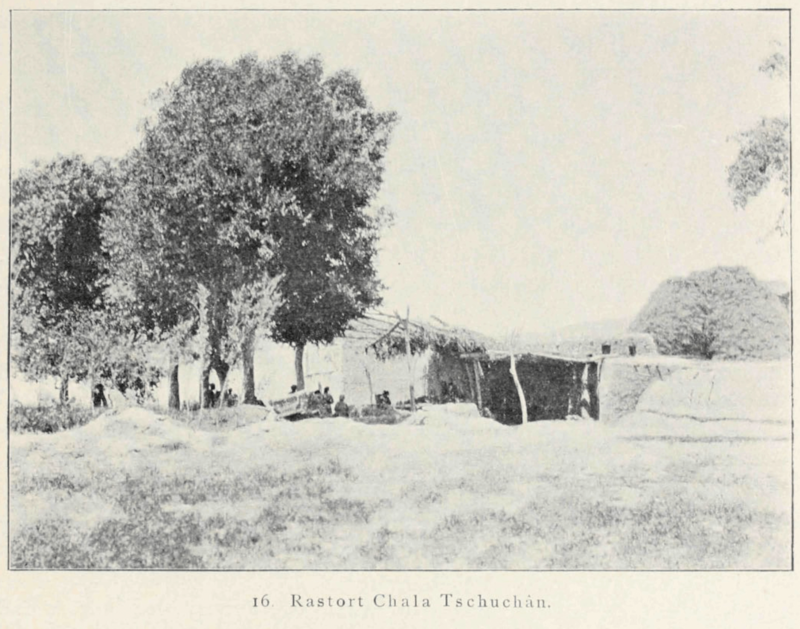 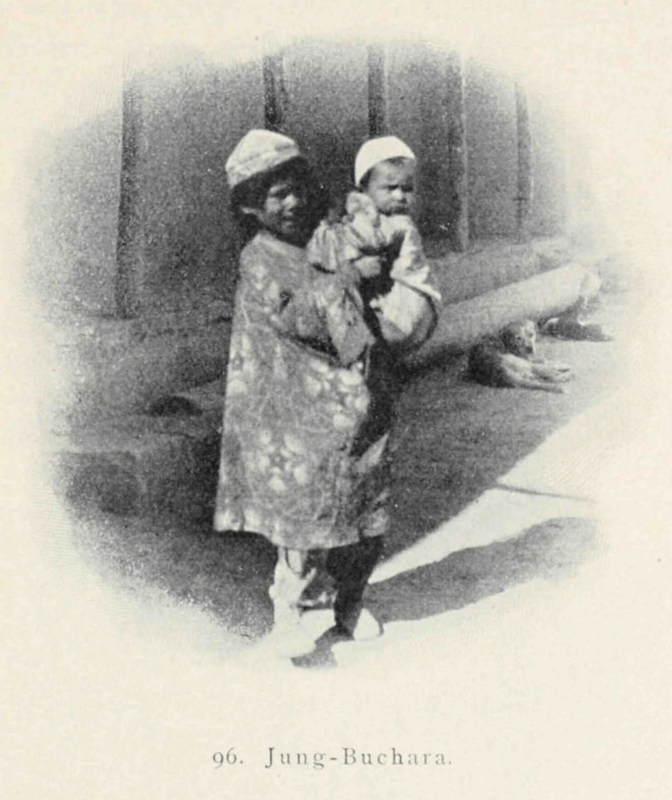 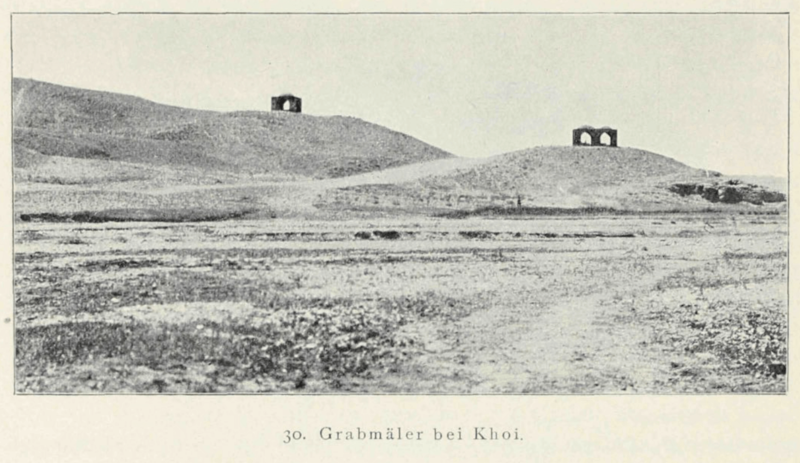 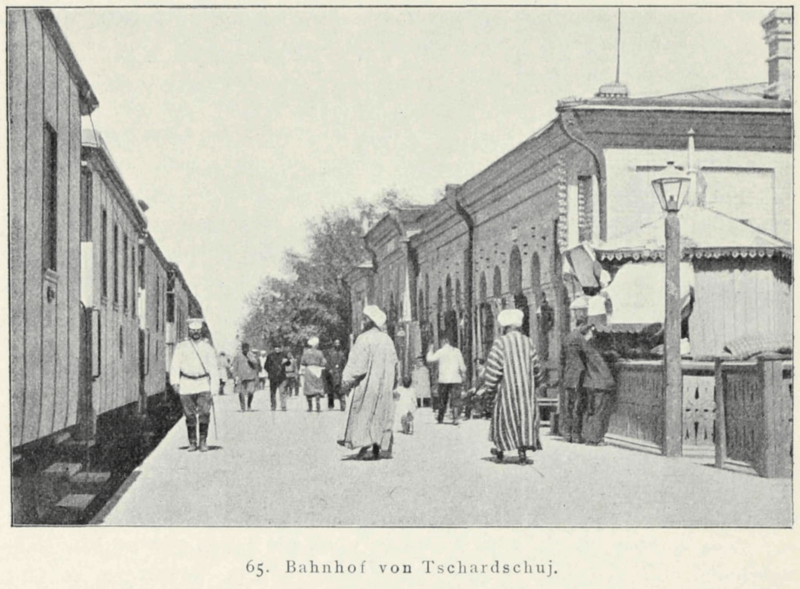 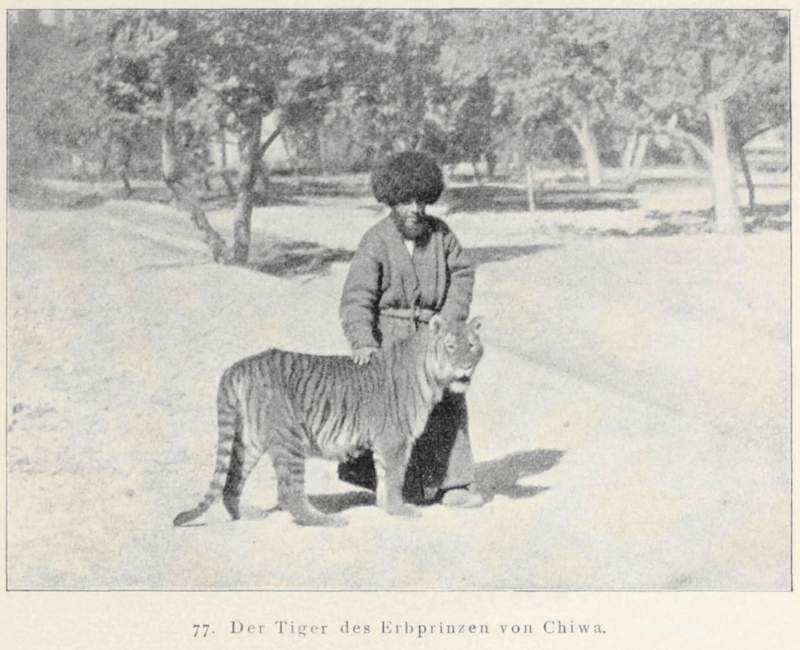 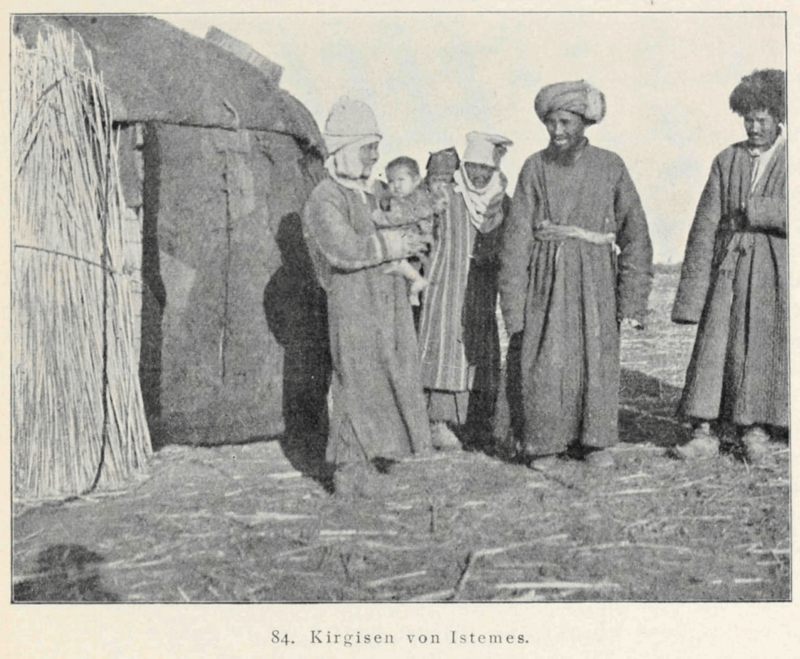 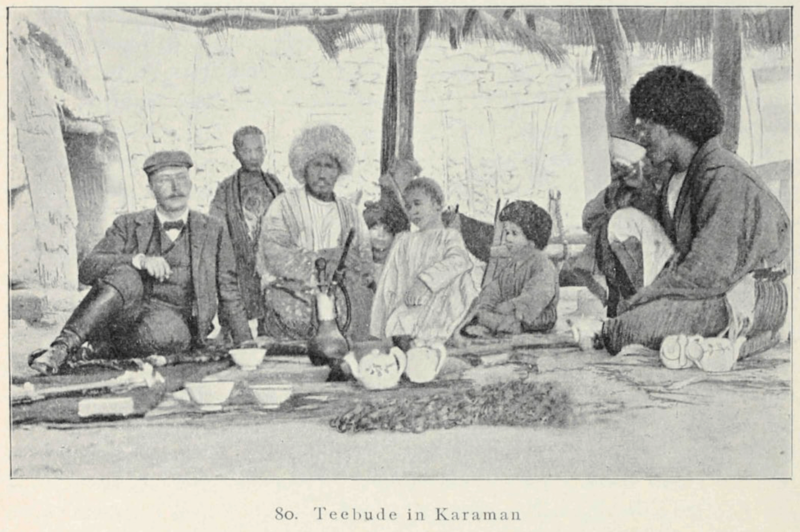 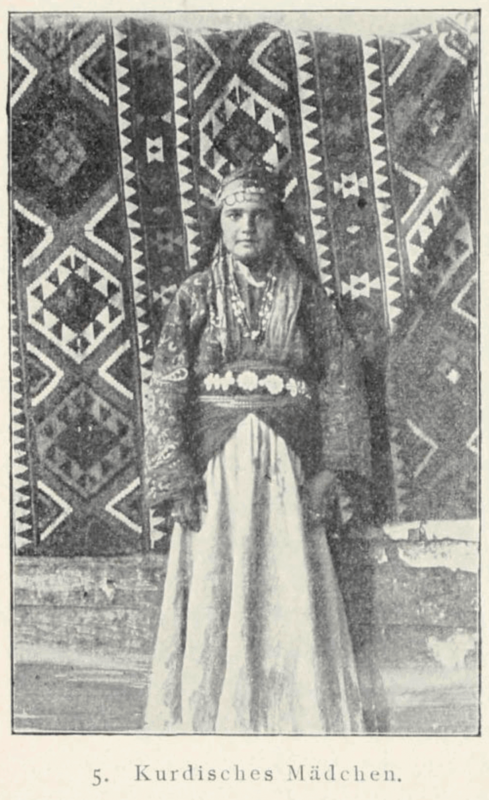 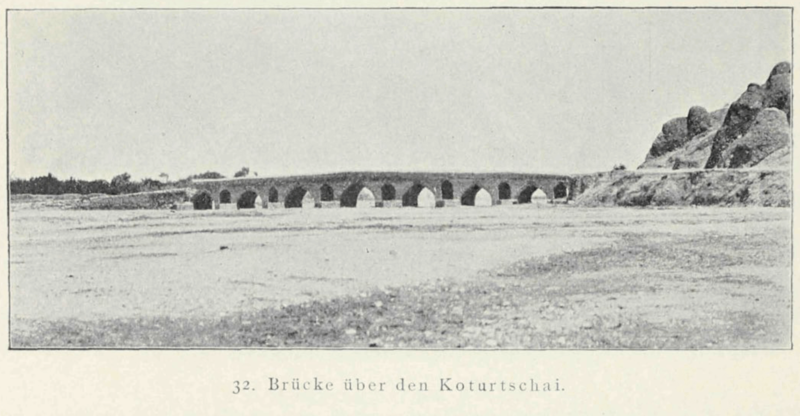 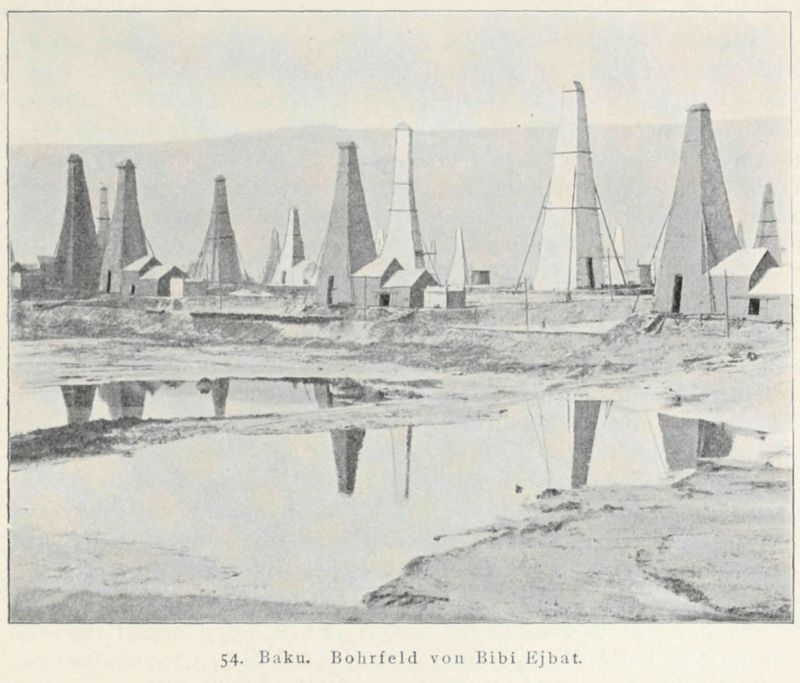 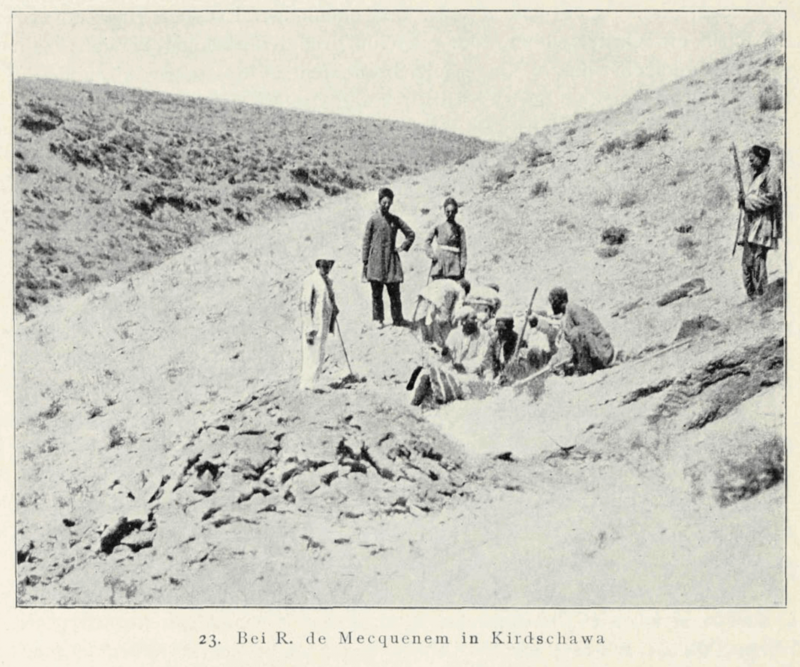 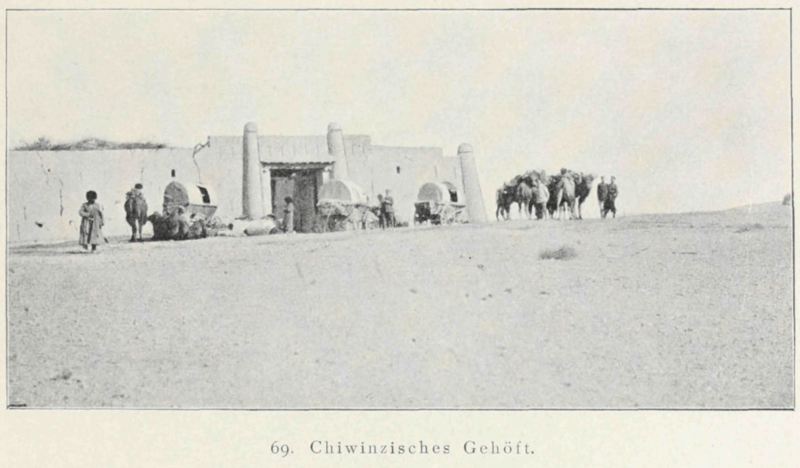 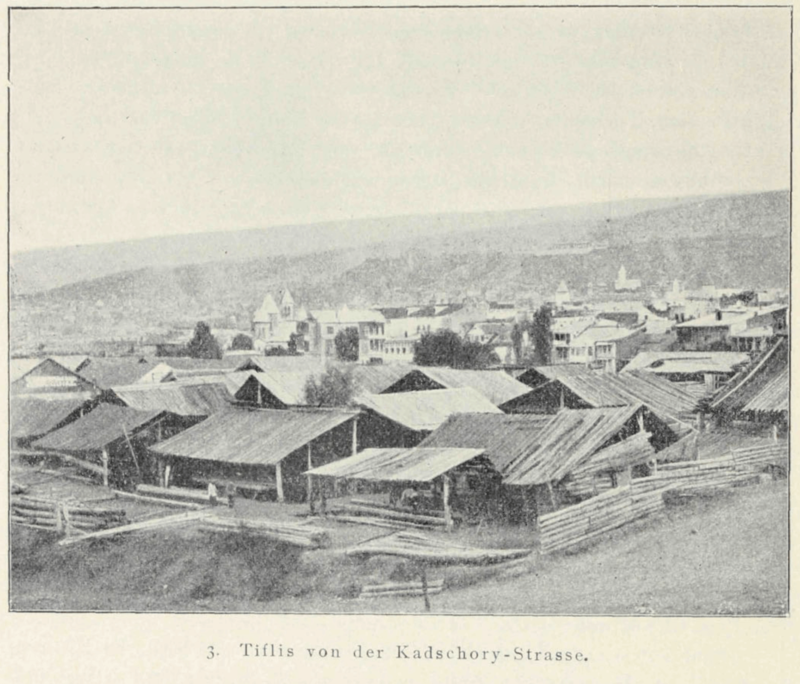 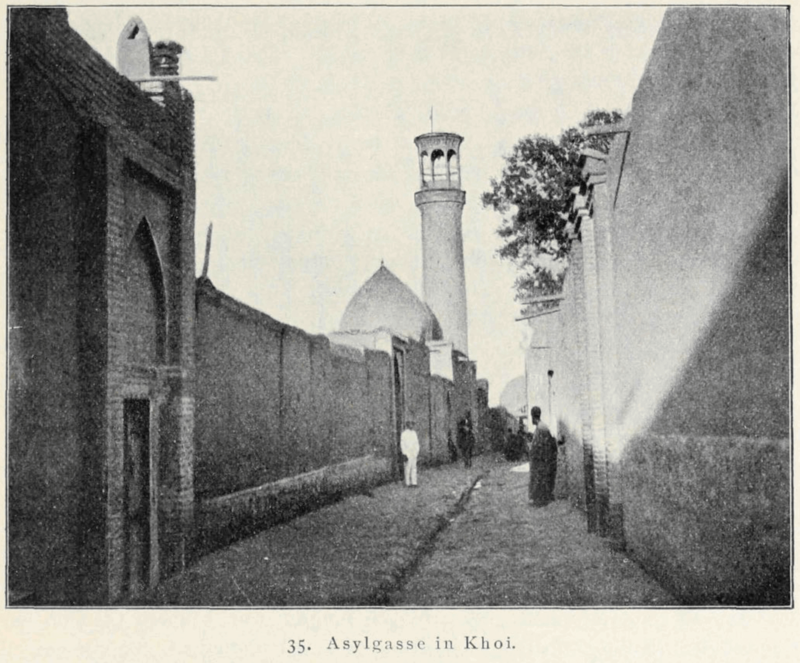 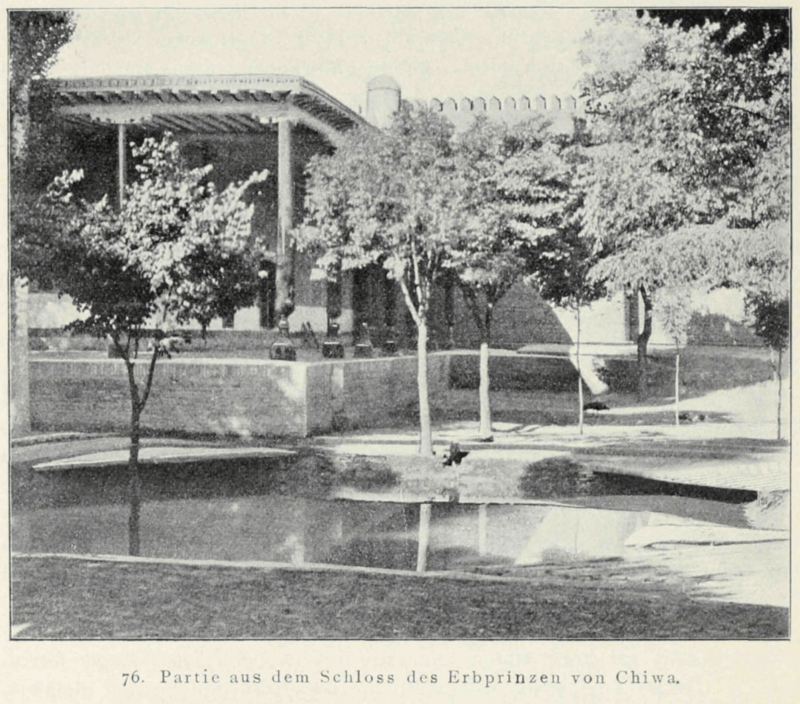 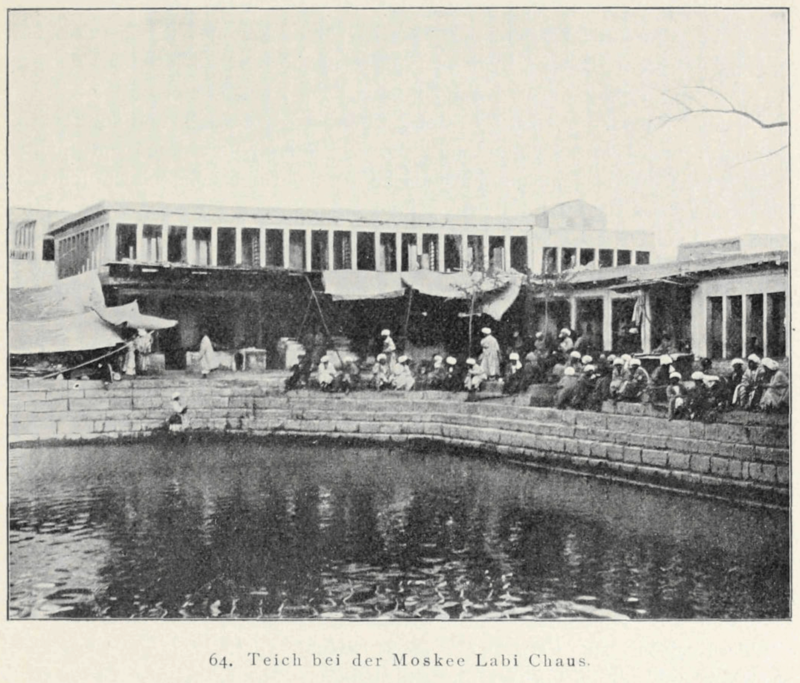 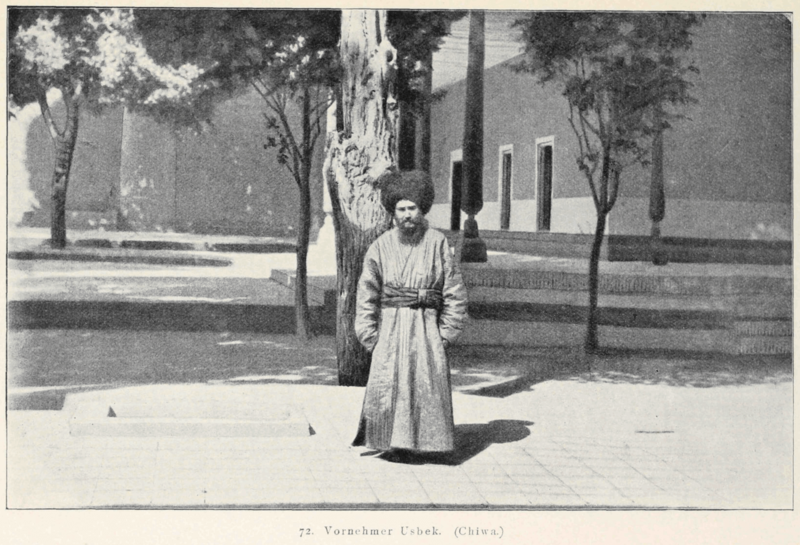 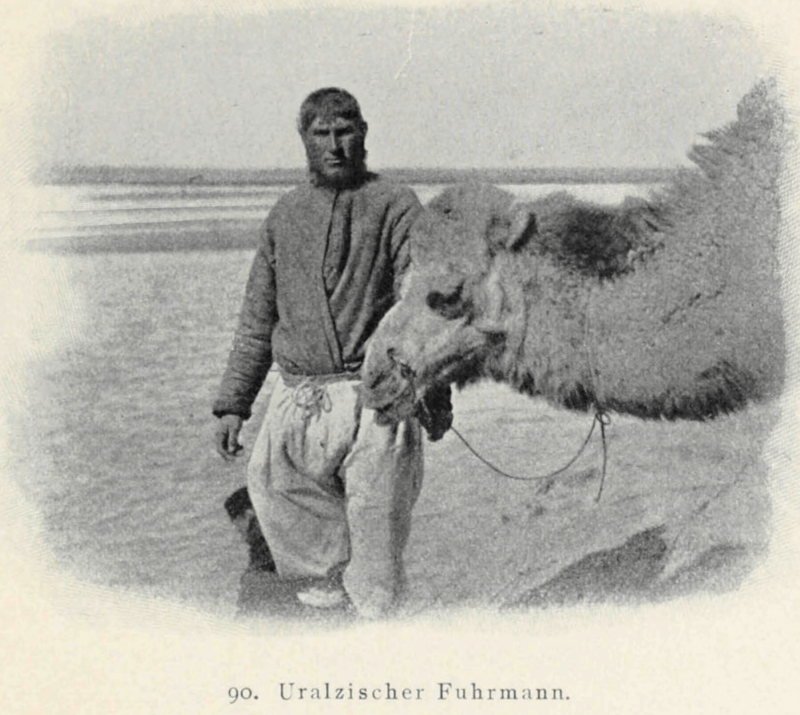 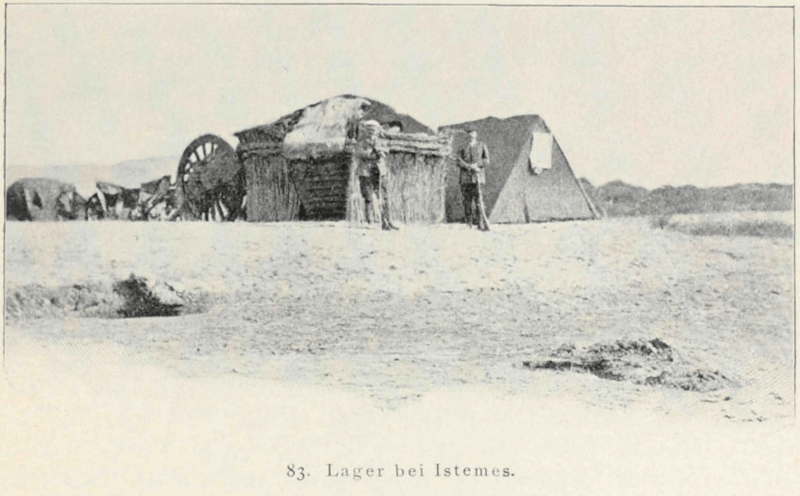 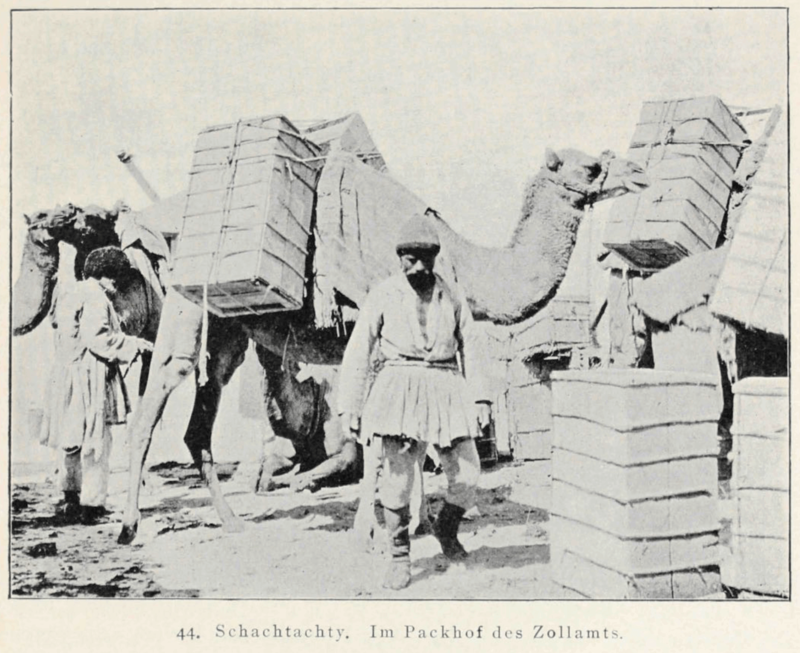 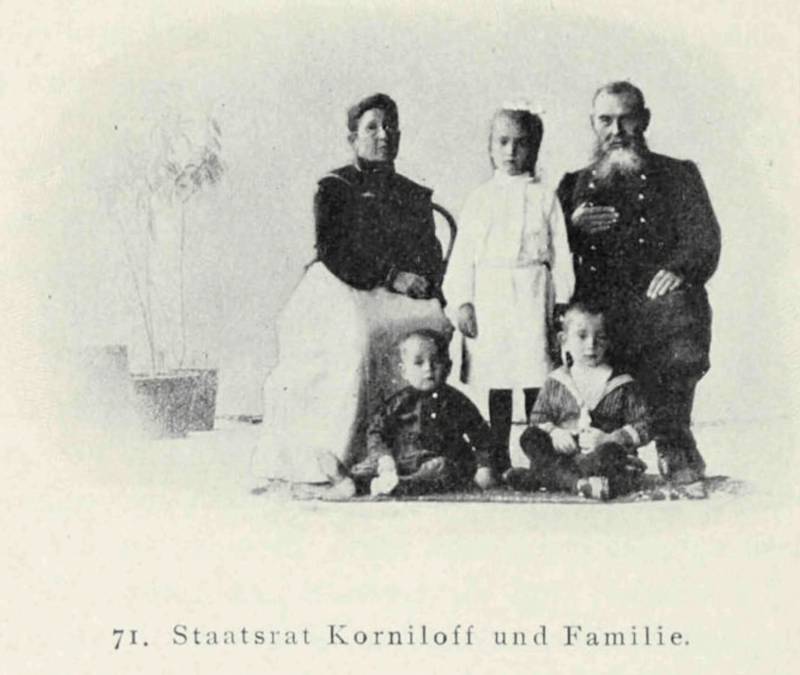 From there he continues to Bukhara, Tschardschuj, and Chiwa writing about Kyrgyz people and camels. 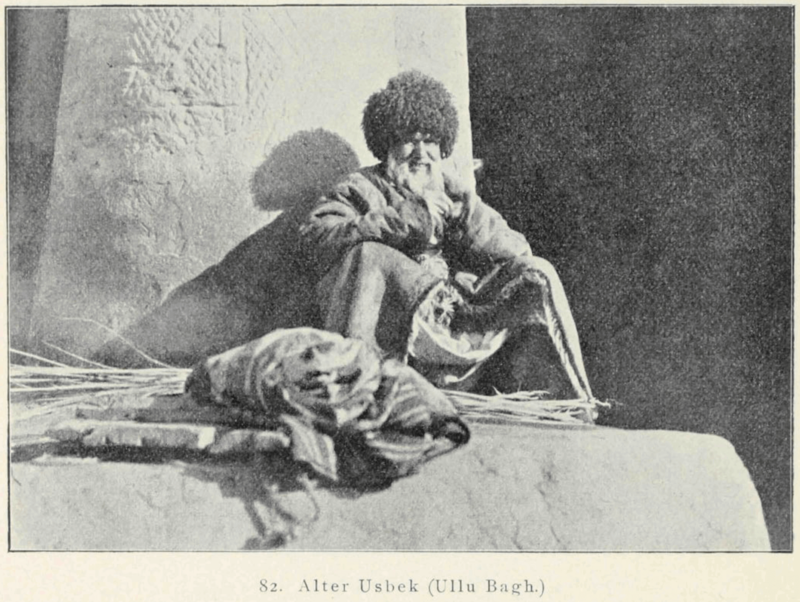 Via Baku he makes a round trip back to Tbilisi and Mzchet in Georgia, which is the end of his journey. 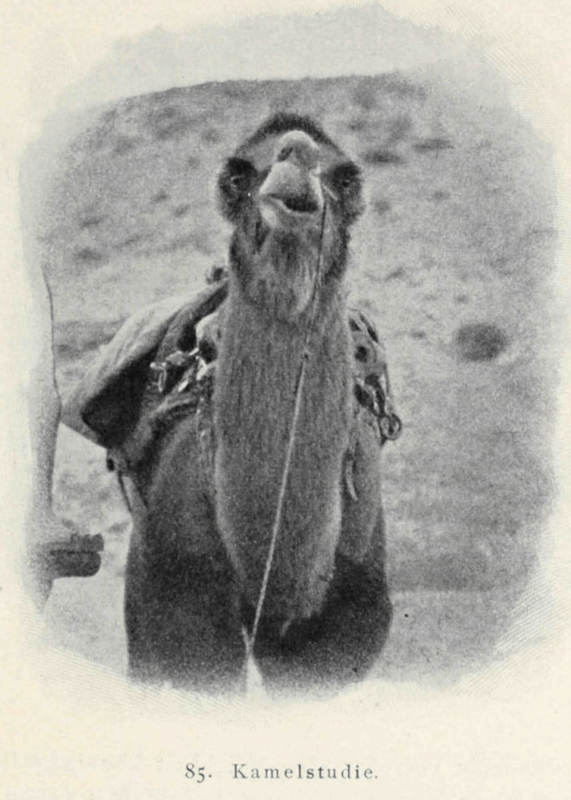 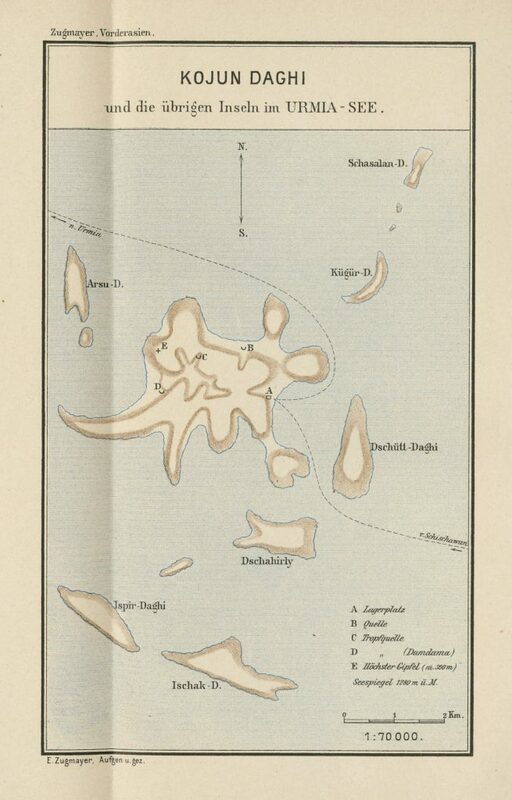 The book is filled with photographs and illustrations from the trip. 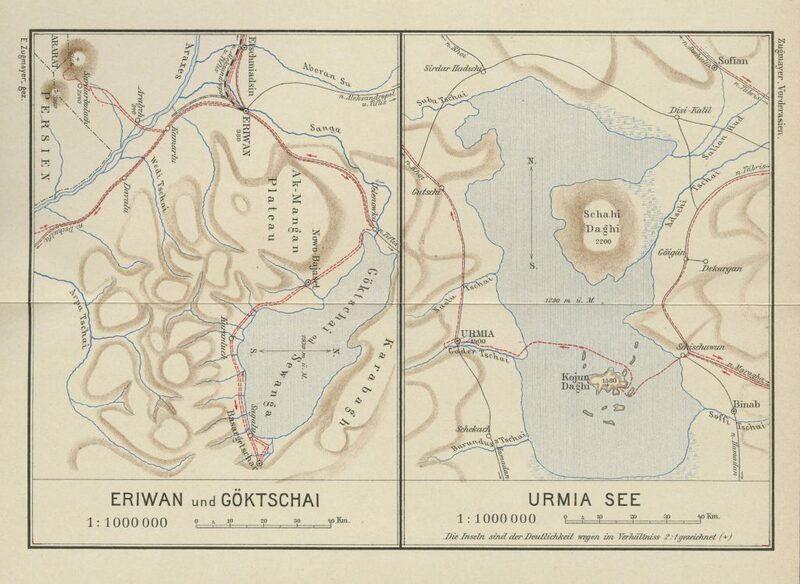 At the end of the book there are three maps of the eastern part of Chiwa, Yerevan, Sevan Lake, Lake Urmia and Kojun Daghi.